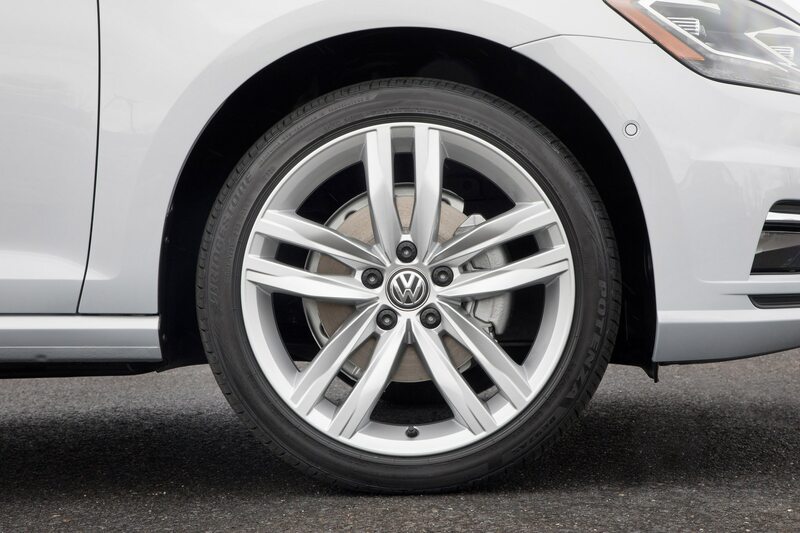 Who says change needs to come? 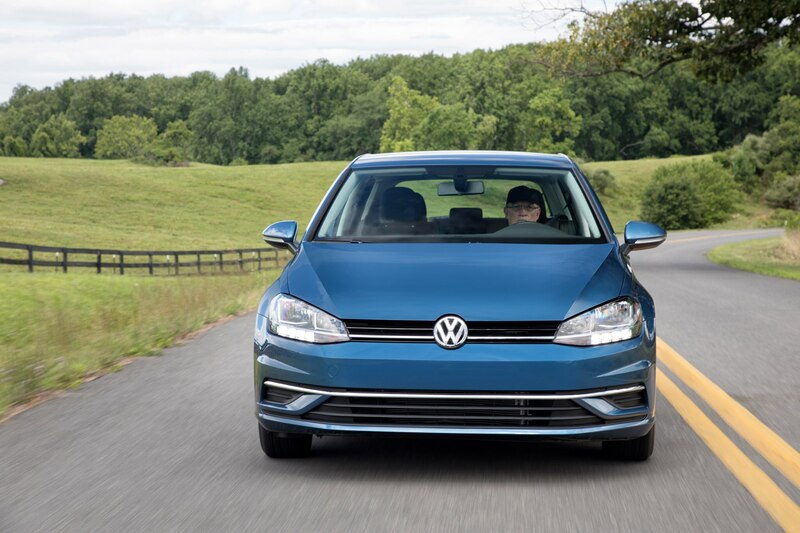 It hasn’t been as long as Sam Cooke would have you believe, but we’ve seen the changes coming for the 2018 Volkswagen Golf family for quite some time. 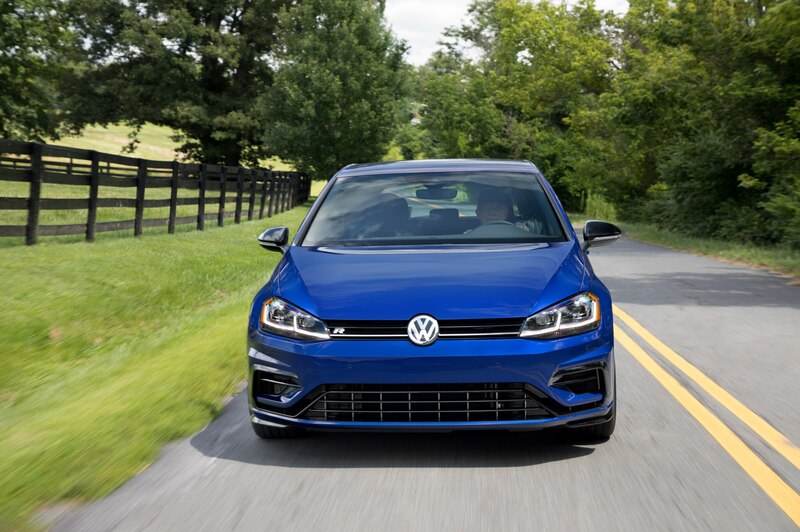 Already in its mid-cycle refresh, we had the opportunity to drive a handful of Volkswagen’s 2018 Golfs around the beautiful roads that run through Malibu, California to see how the family has evolved and whether or not our opinion on it has changed. 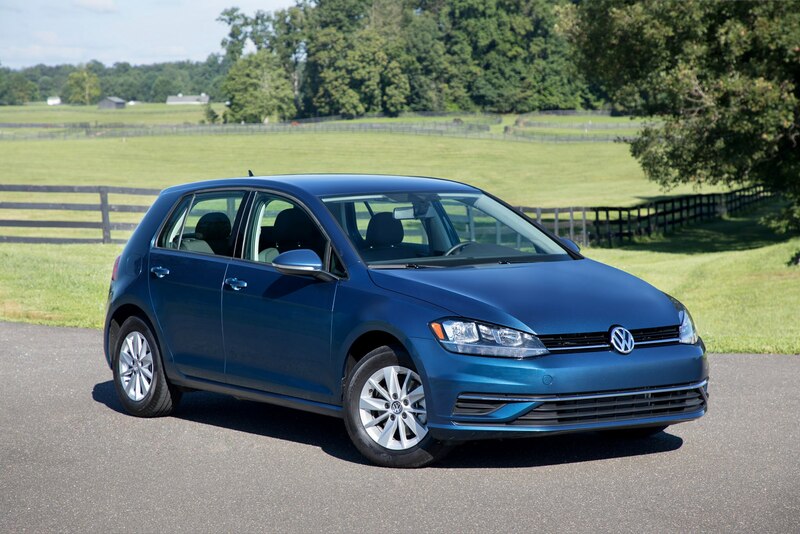 With the market of compact crossover demolishing much of the small car market, you’d think cars like the Volkswagen Golf wouldn’t be long for this world. 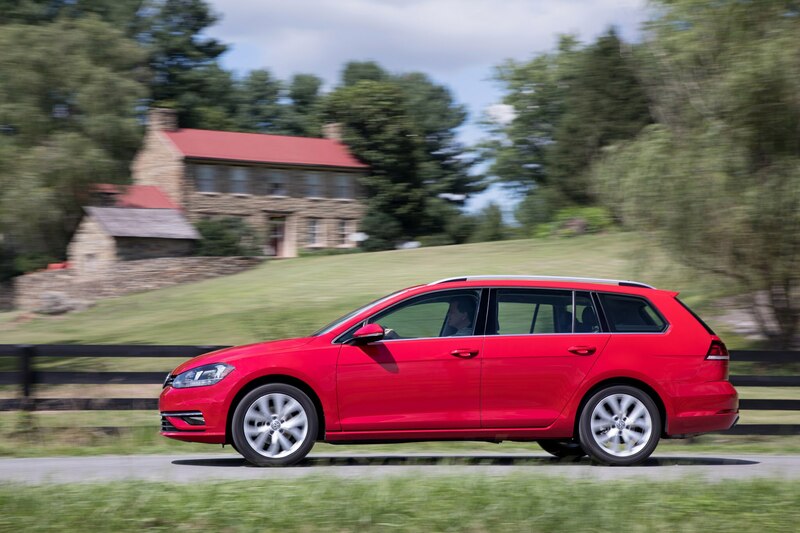 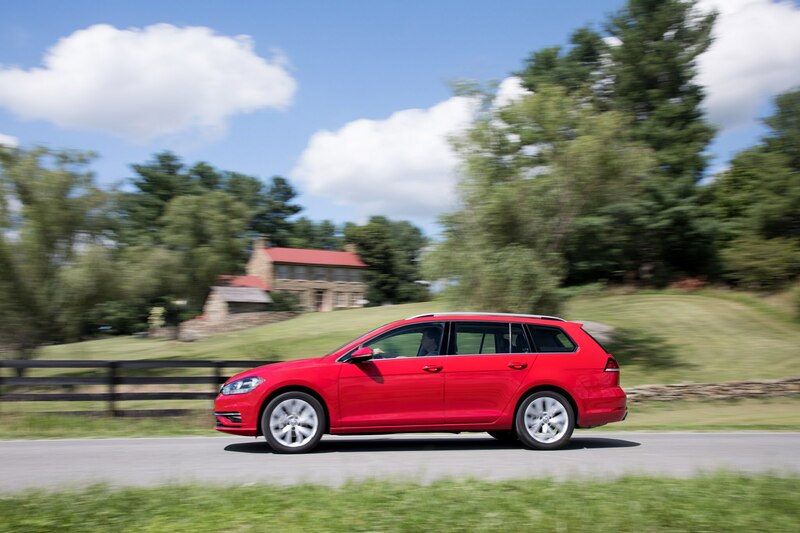 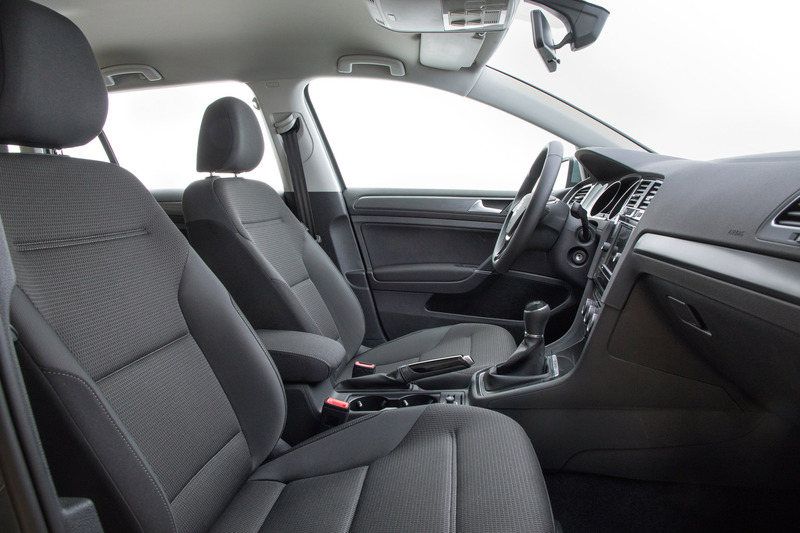 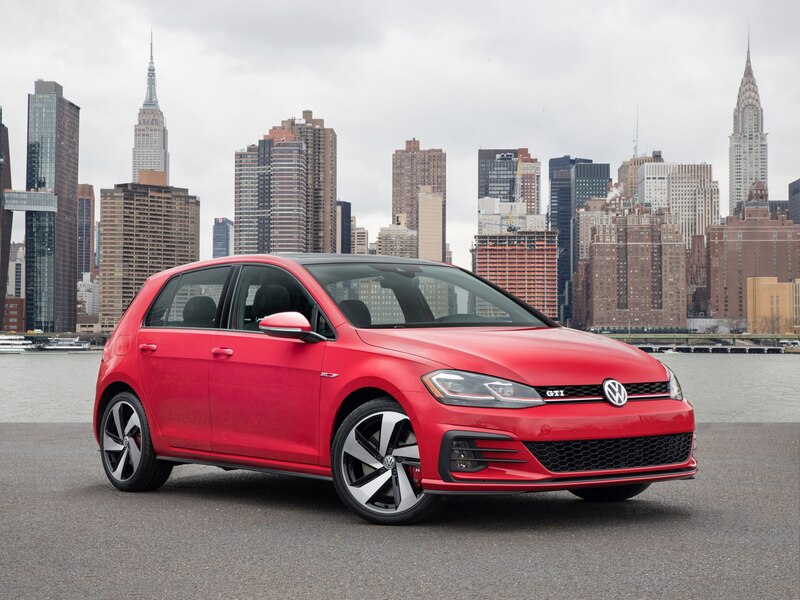 And that may be true for most manufacturers, but like the Honda Civic, the Volkswagen Golf is here to stay, and the changes made for the 2018 model year ensure that it remains relevant in its cut-throat market. 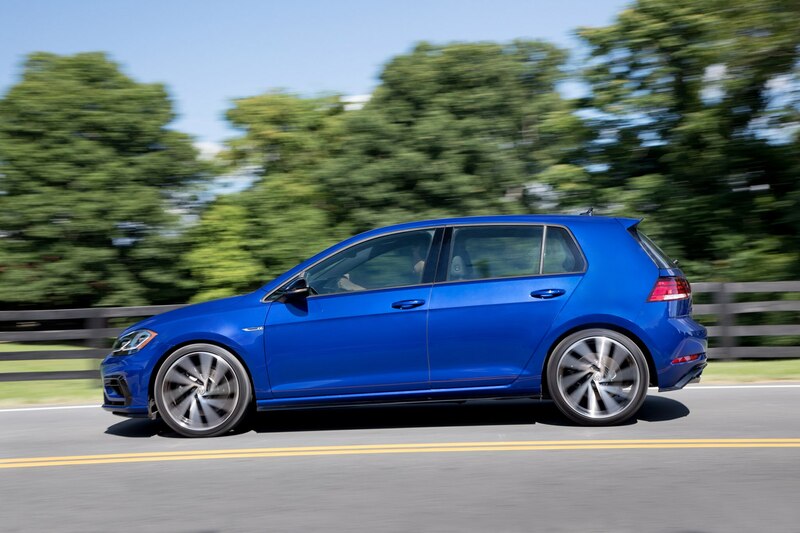 Here’s a quick rundown of all the new and newly standard features across the Golf family lineup. 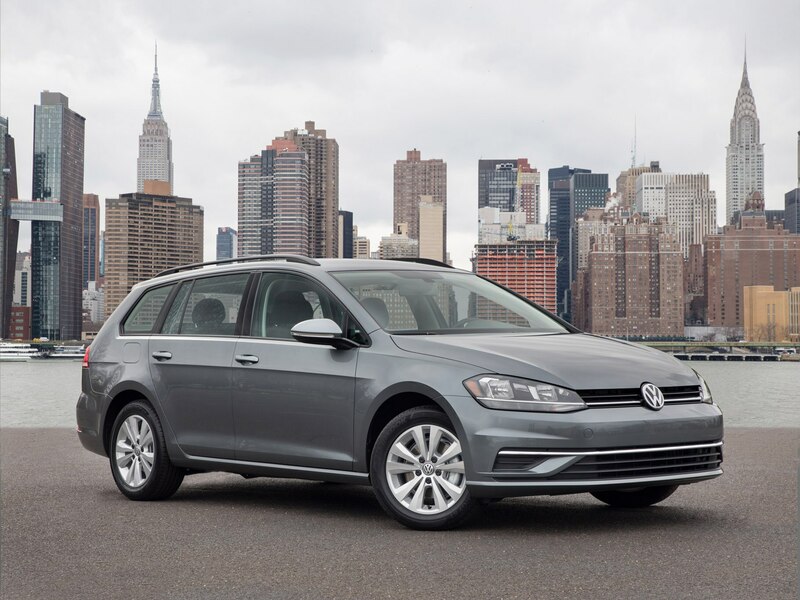 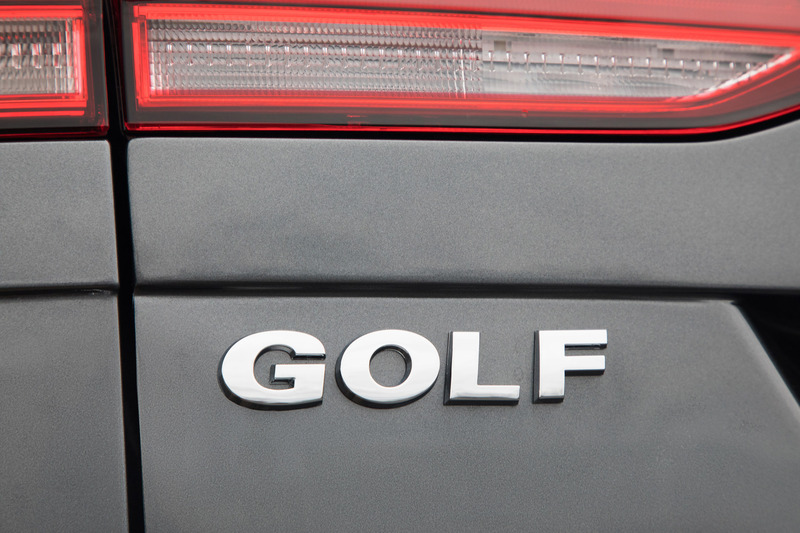 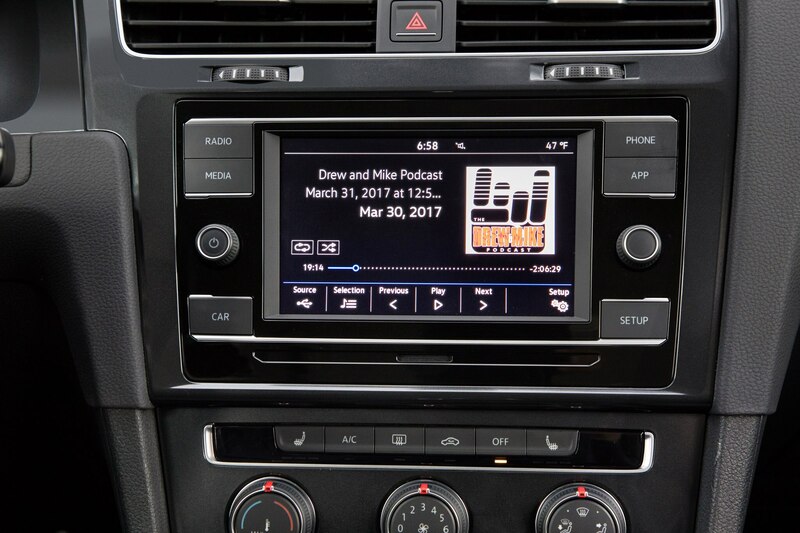 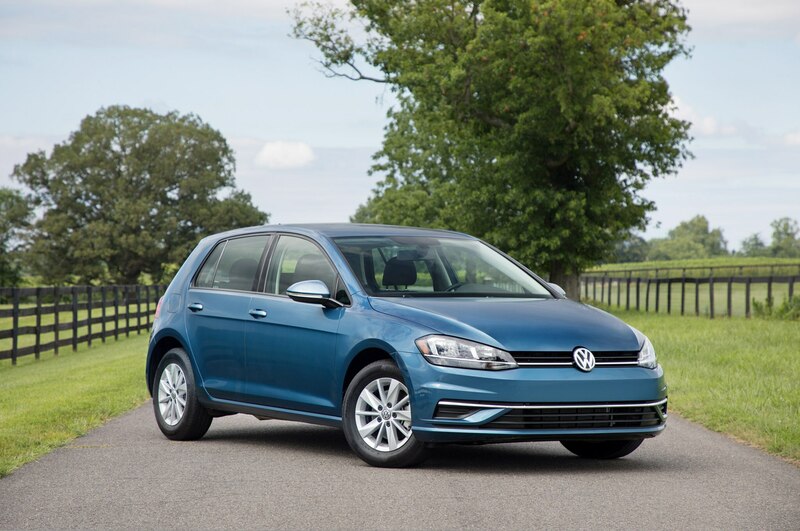 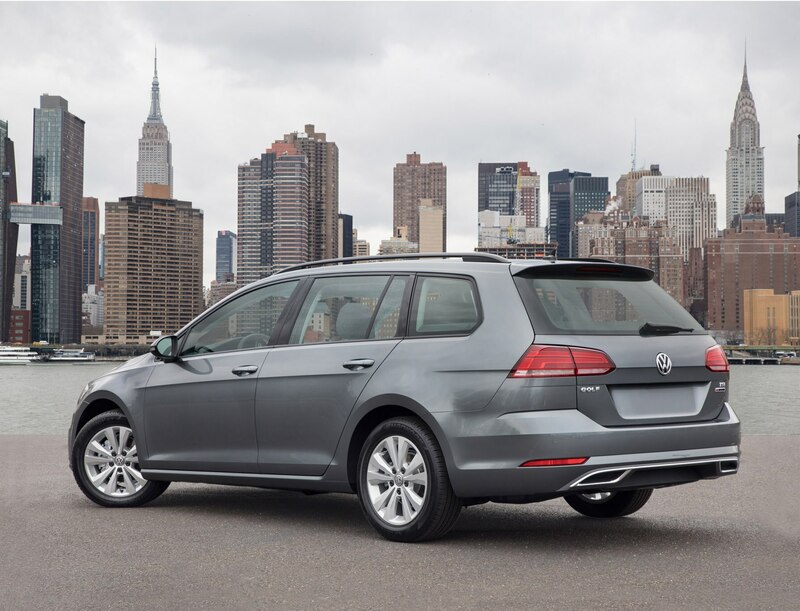 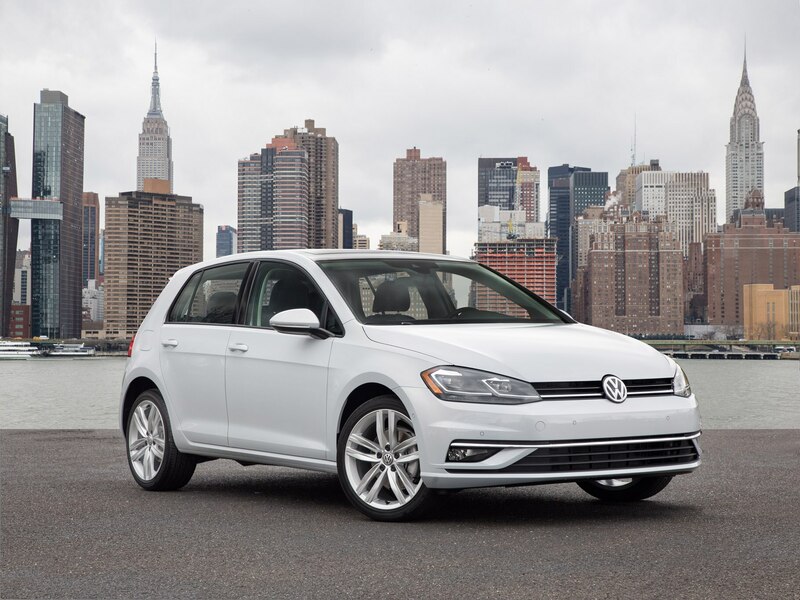 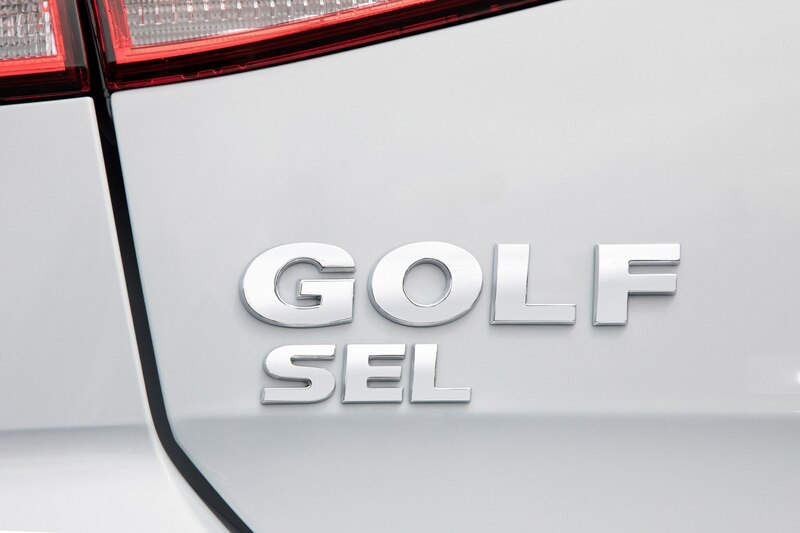 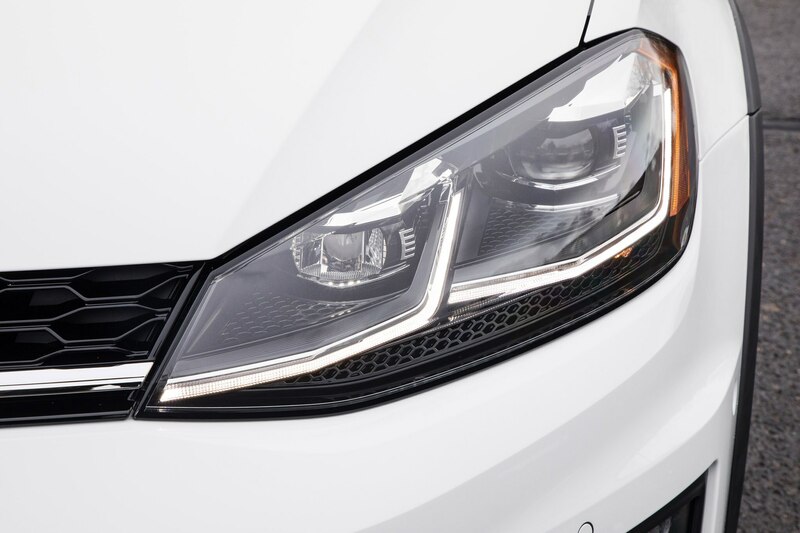 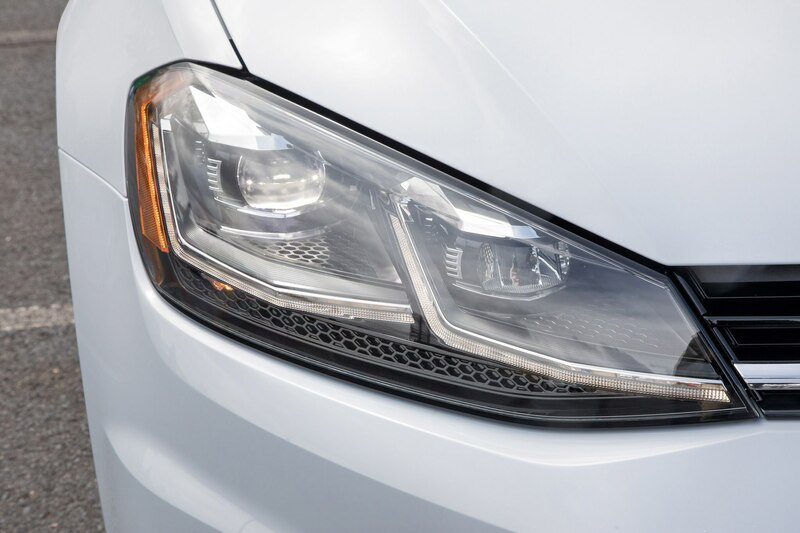 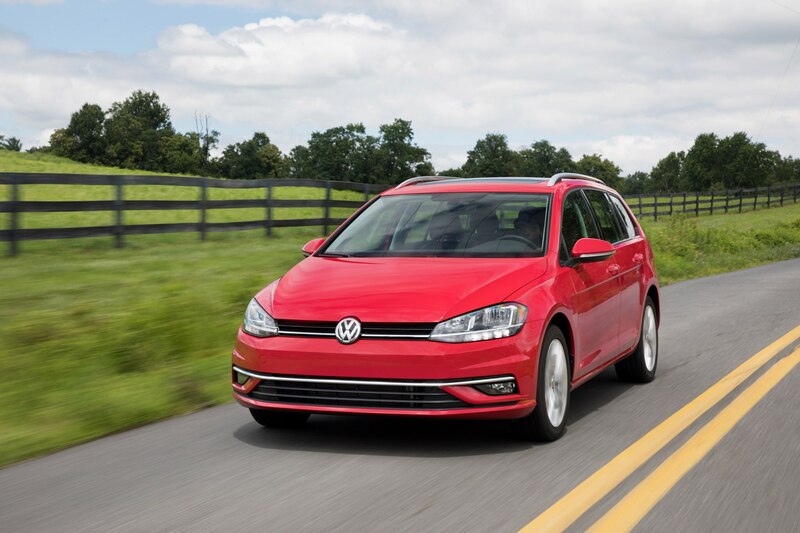 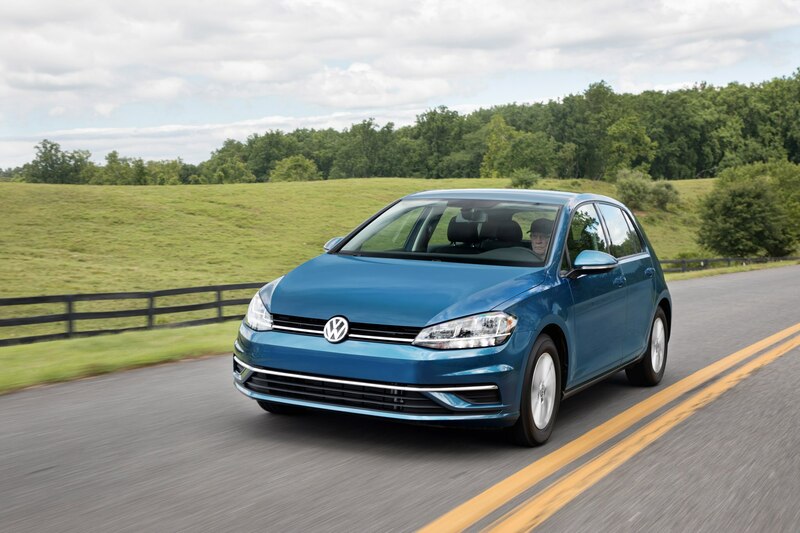 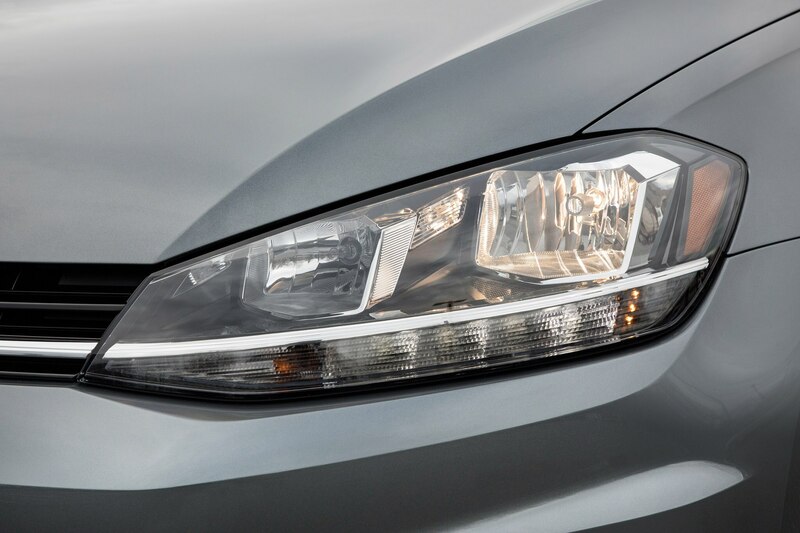 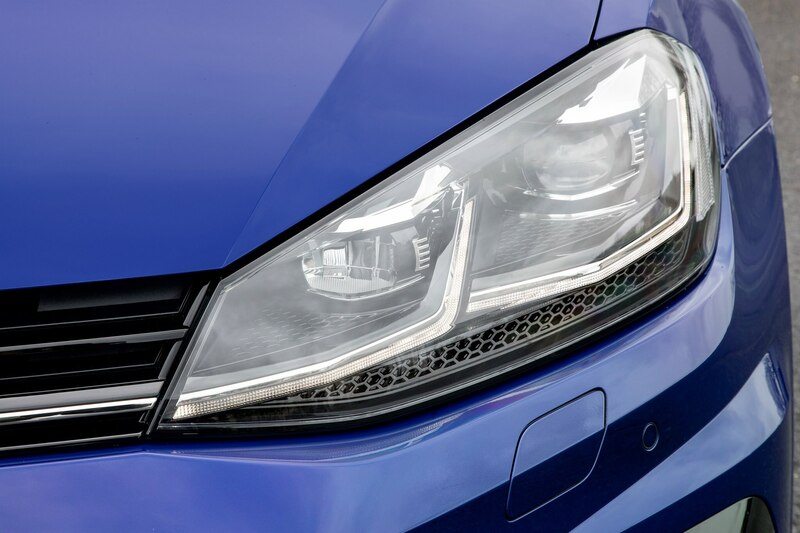 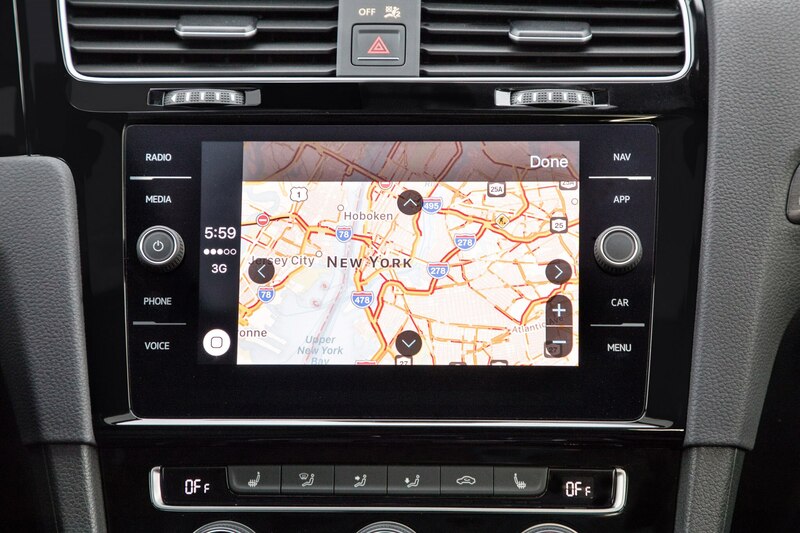 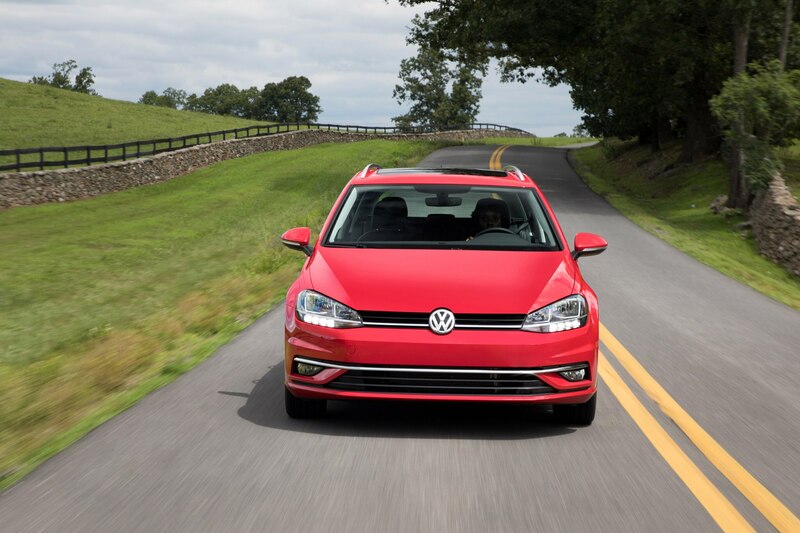 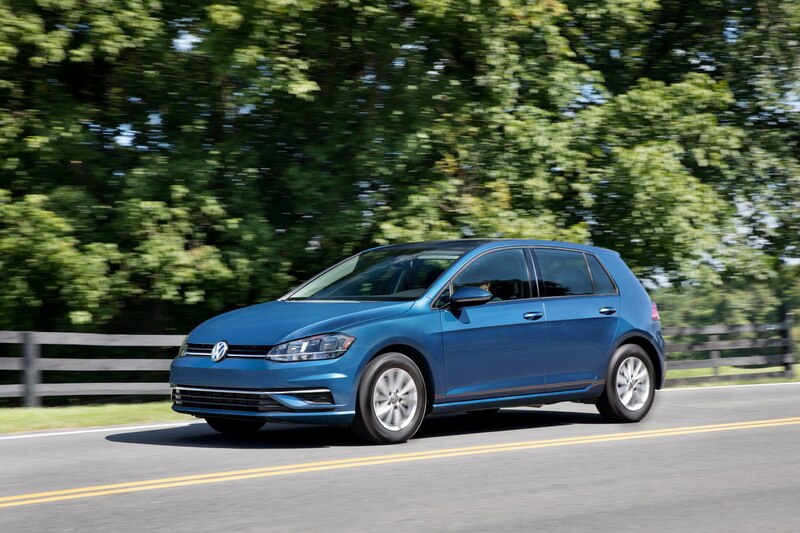 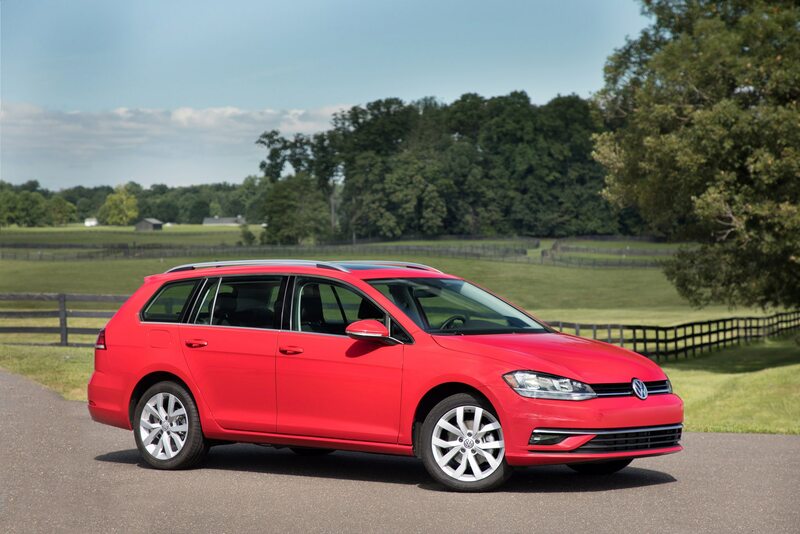 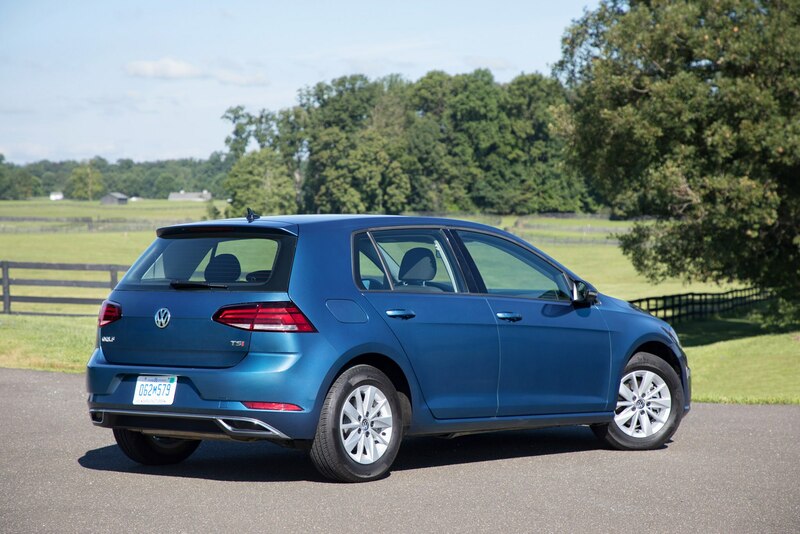 For the standard Golf, the 2018 model gets a refreshed front and rear fascia, including new front and rear LED lights for a new “visual signature.” It also gets a new, larger MIB II touchscreen infotainment screen, automatic headlights with rain-sensing wipers, and the choice between a 6.5-inch touchscreen or and available 8-inch unit. 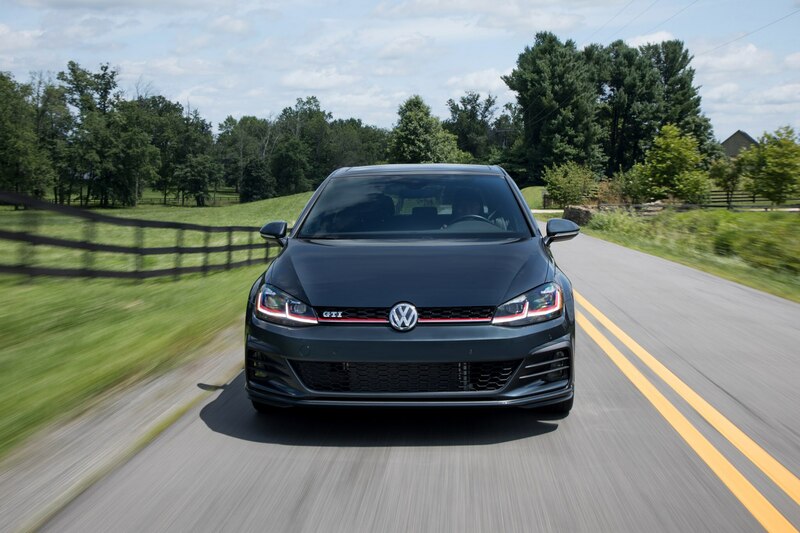 Starting MSRP is now $20,910. 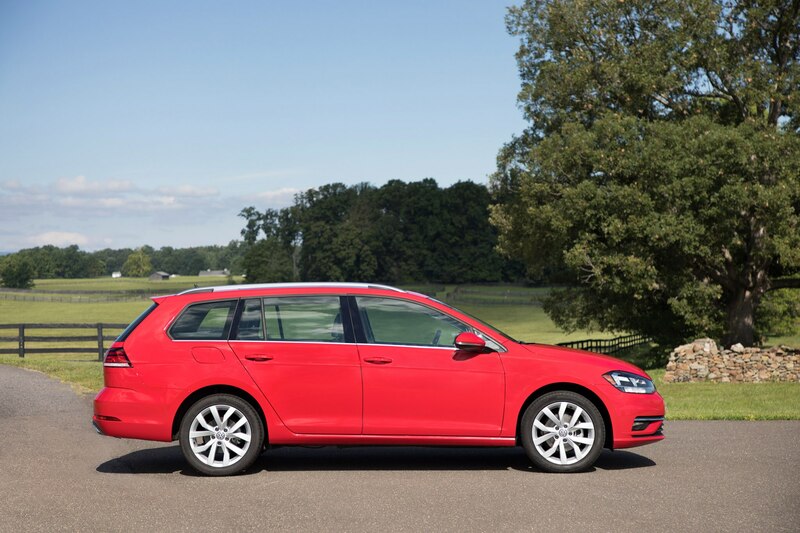 Next up with its own refresh is the 2018 Golf Alltrack, which gets the same sort of freshened styling both front and rear, and the same newly standard equipment as the standard Golf mentioned above, i.e. 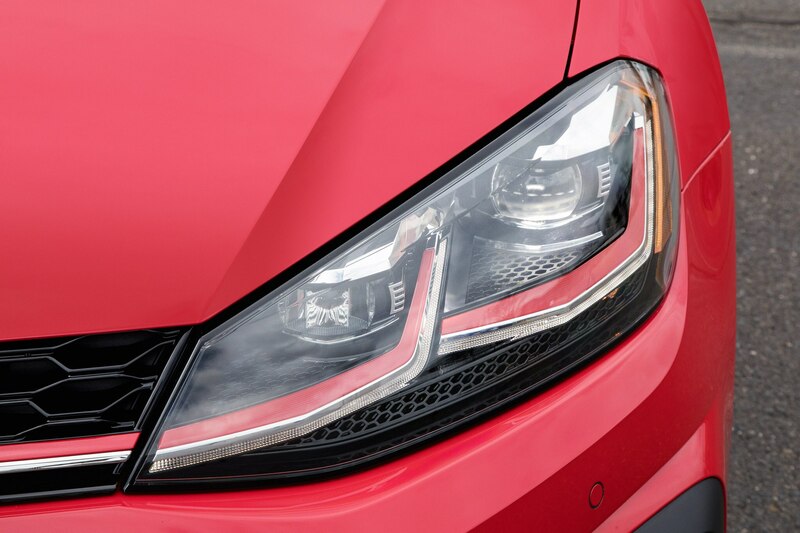 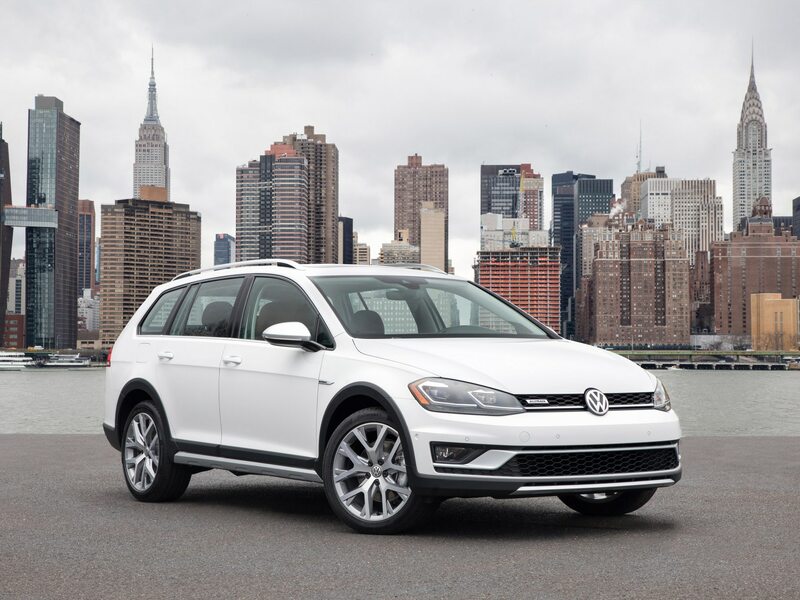 new front and rear LED lights for a new “visual signature.” The Alltrack’s SE trim also adds Forward Collision Warning and Autonomous Emergency Braking (Front Assist). 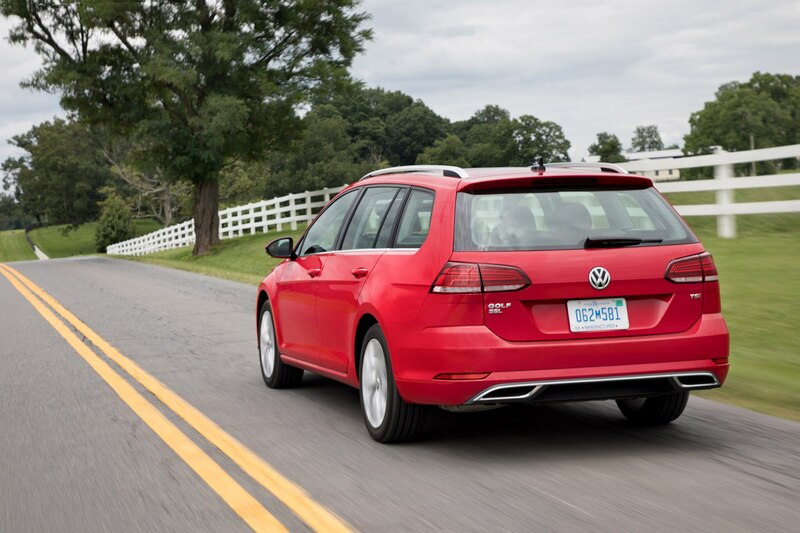 Both Pedestrian Monitoring and Blind Spot Monitoring with Rear Traffic Alert will be added by mid-model year. 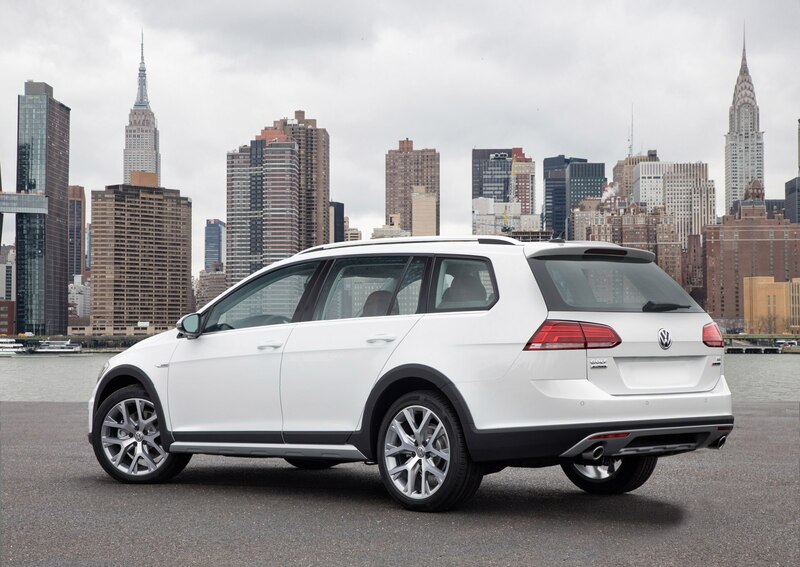 The 2018 Alltrack will start at $25,955. 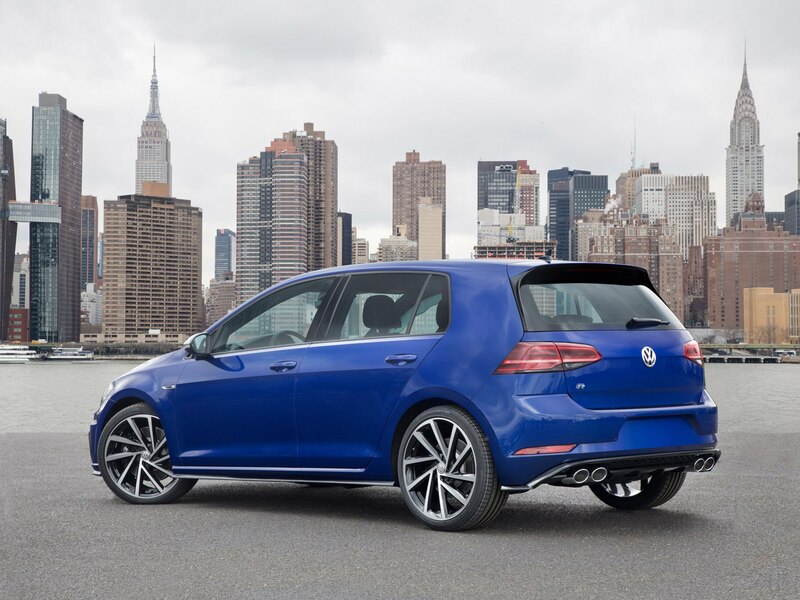 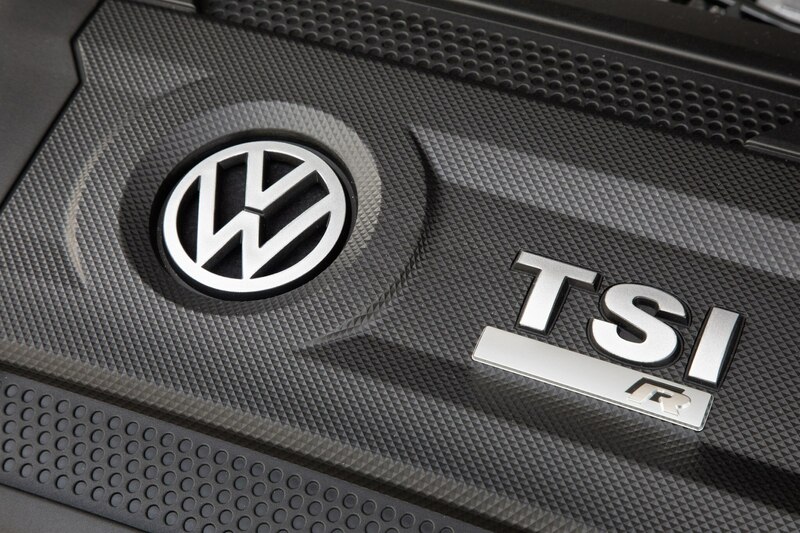 Moving up to more sporty options, both the Golf GTI and Golf R have also received some minor refreshes. 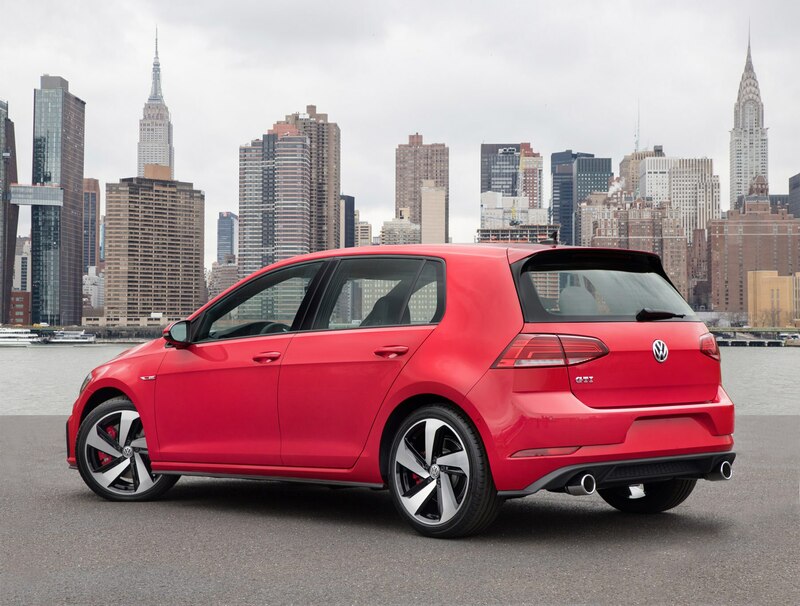 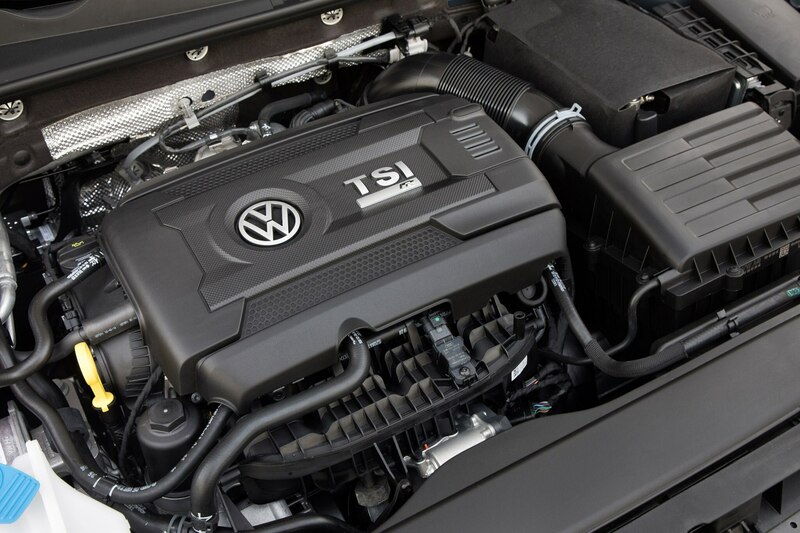 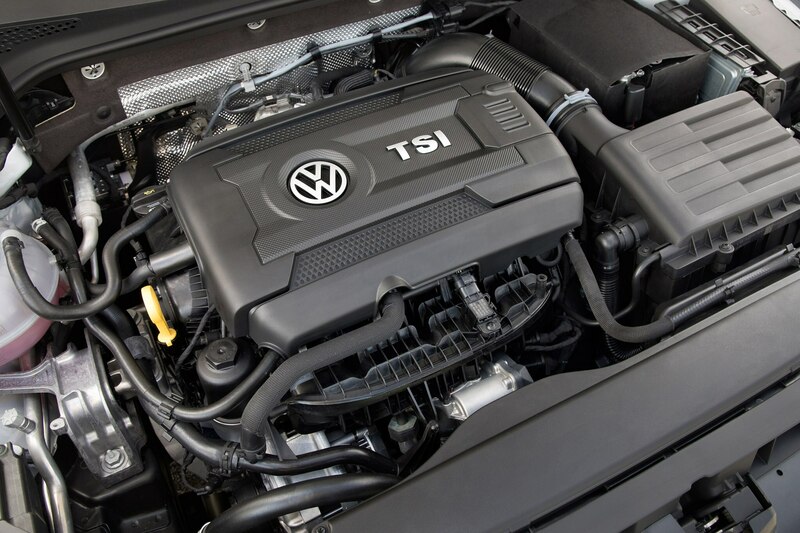 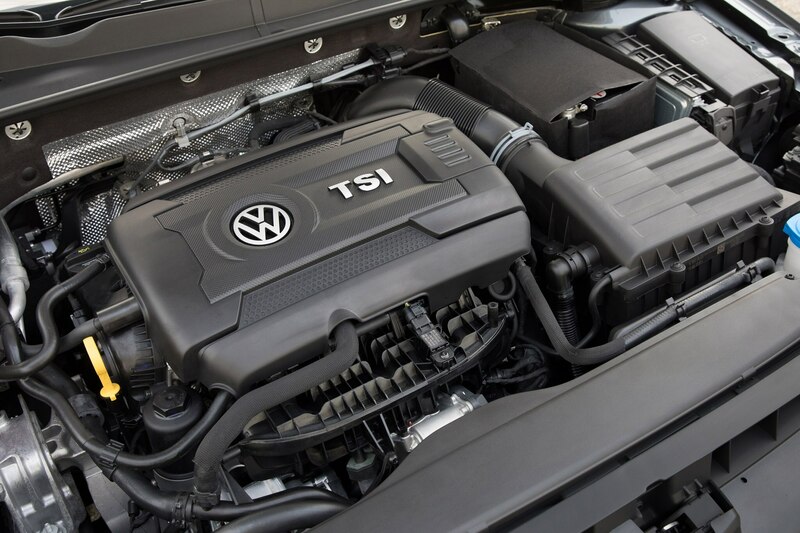 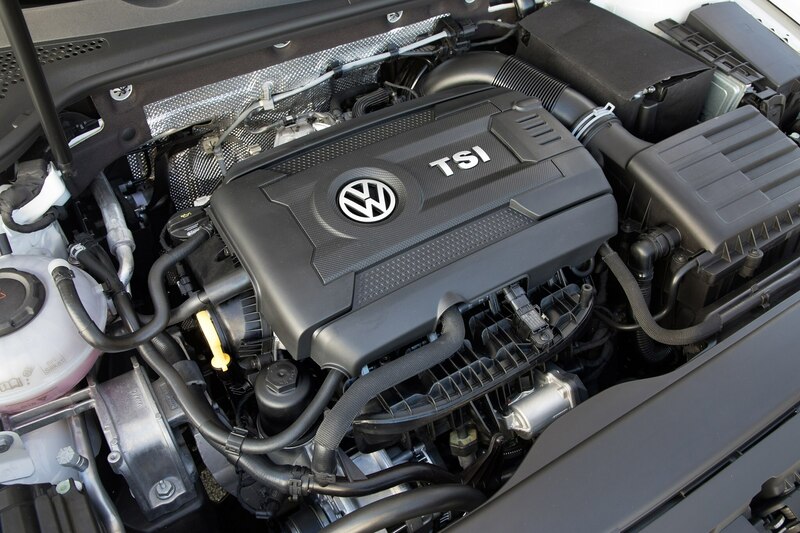 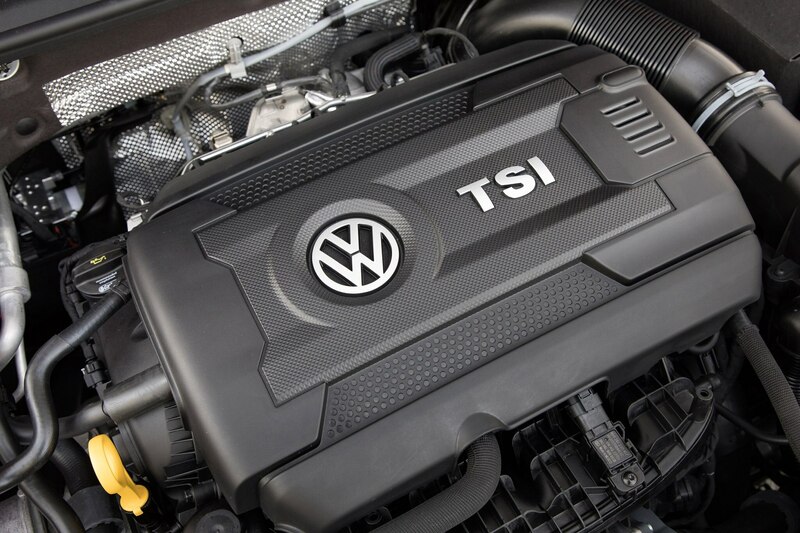 The GTI’s engine remains the same turbocharged 2.0-liter four-cylinder engine, but it’s now pumping out 220 horsepower and 258 lb-ft of torque, a 10-horsepower increase from last year. 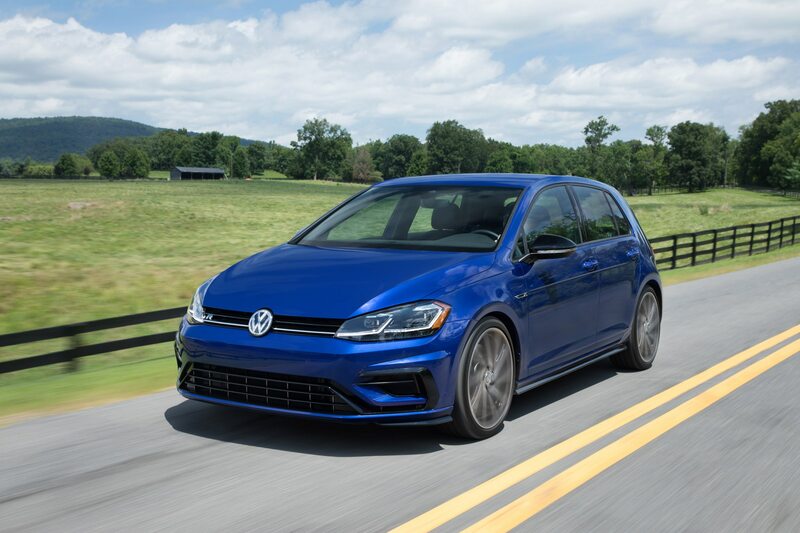 New GTIs will now get brakes from the Golf R if customers select the SE or Autobahn trim levels, and a the torque-sensing limited-slip VAQ differential. 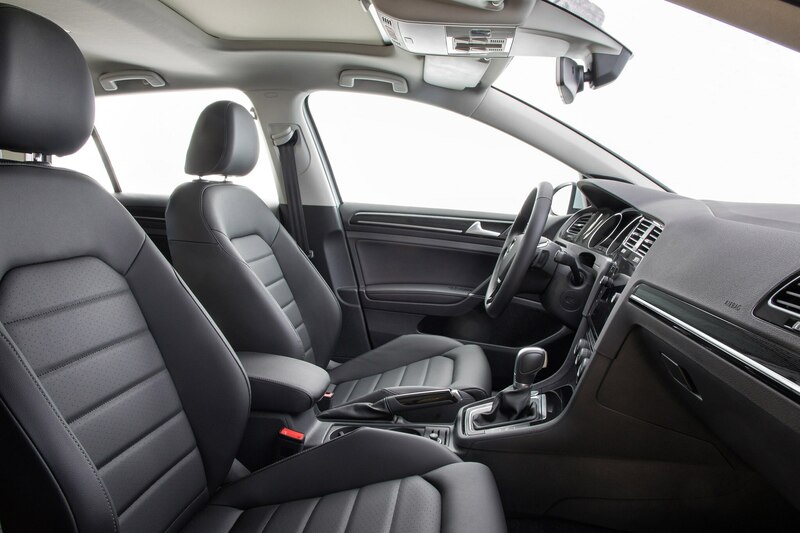 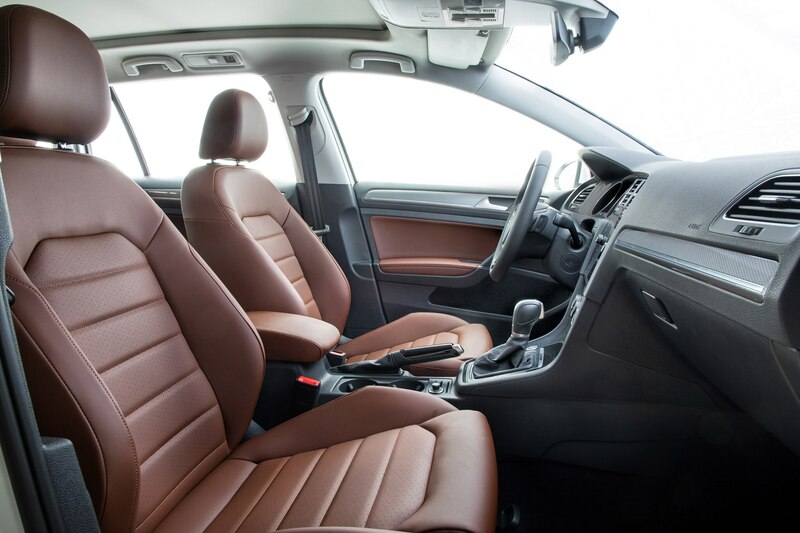 It also receives the same exterior and interior refreshes mentioned previously. 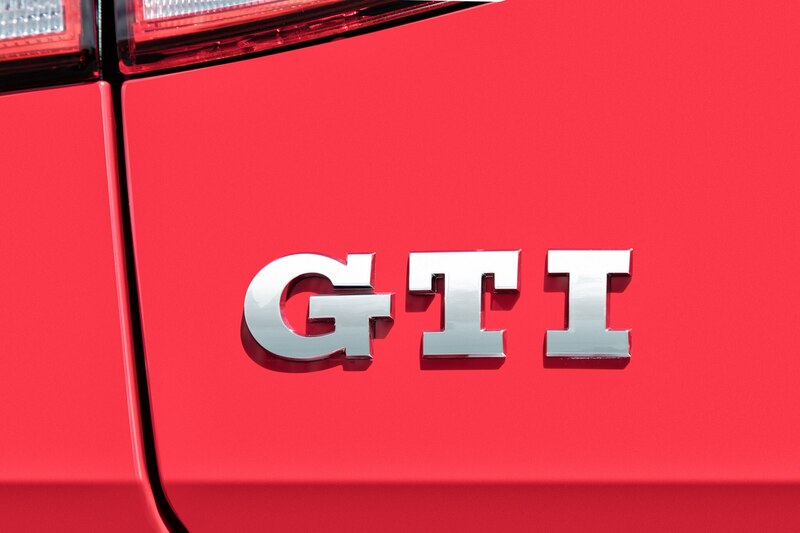 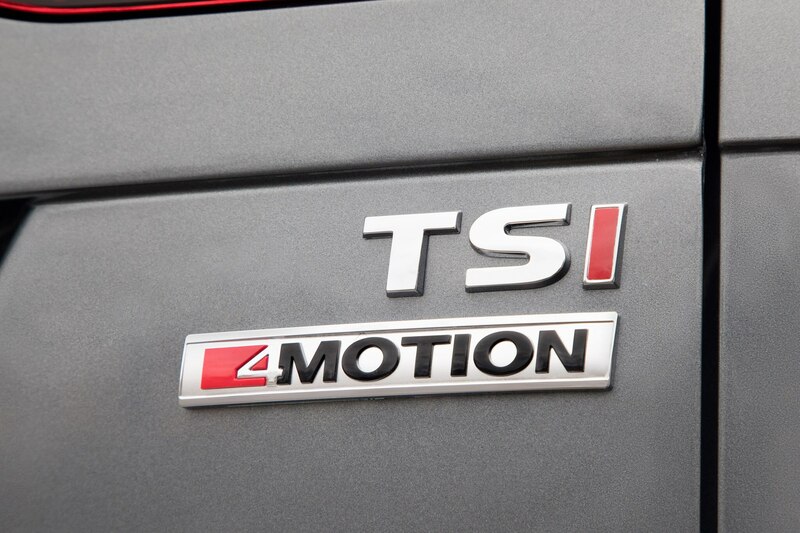 Pricing on the GTI starts at $26,415. 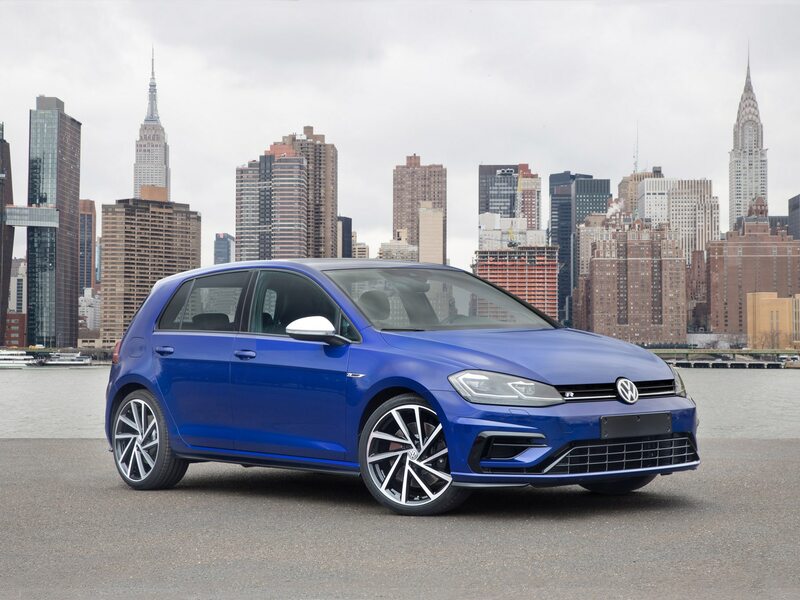 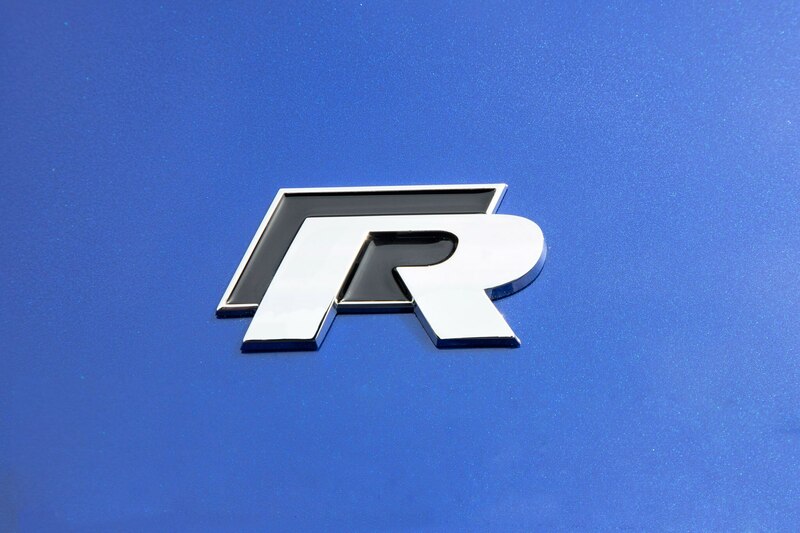 As for the Golf R, the top of the line Golf receives a new 7-speed dual-clutch automatic gearbox for those that choose it, revised front and rear styling, a version of Audi’s Virtual Cockpit, and does away with trim levels for a single available car that comes with DCC and Navigation. 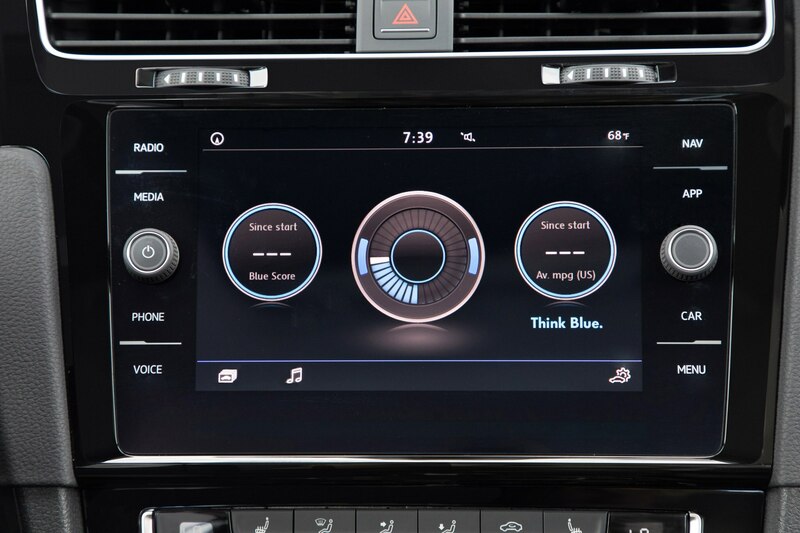 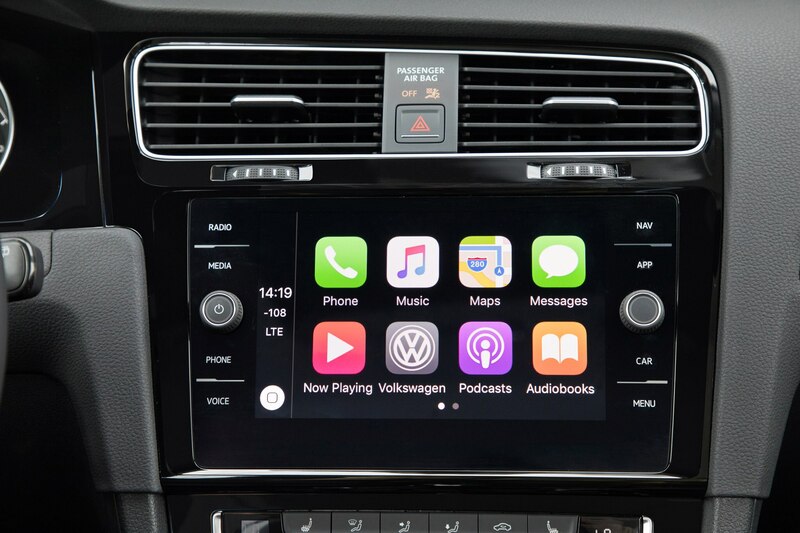 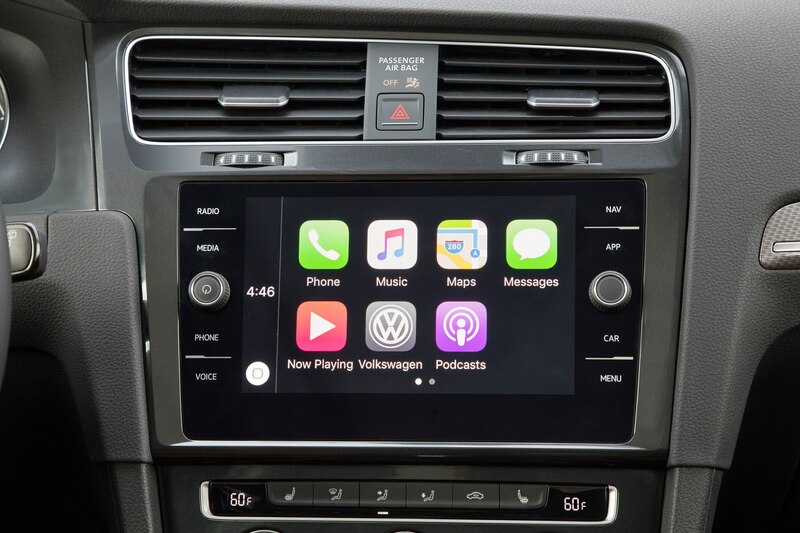 There’s also a new 19-inch wheel design customers can choose from, and the 8-inch touchscreen display that’s available as an option on other Golfs. 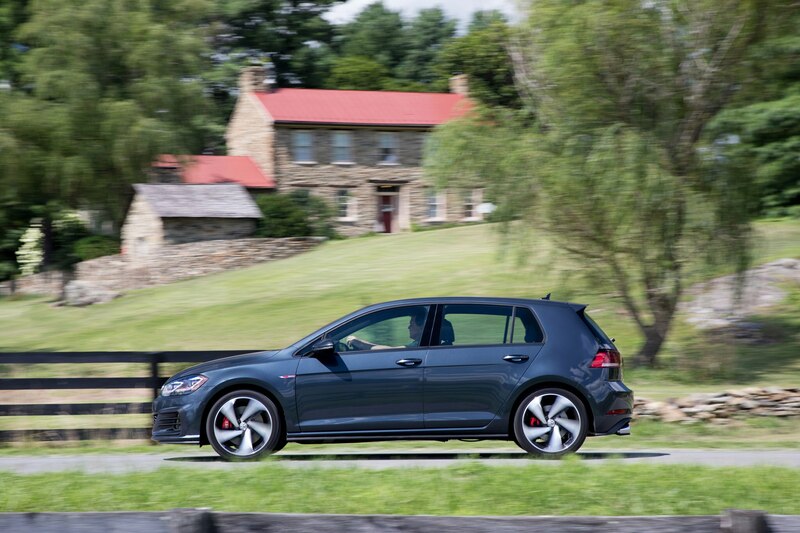 As for price, it’s gone up slightly hitting $39,785. 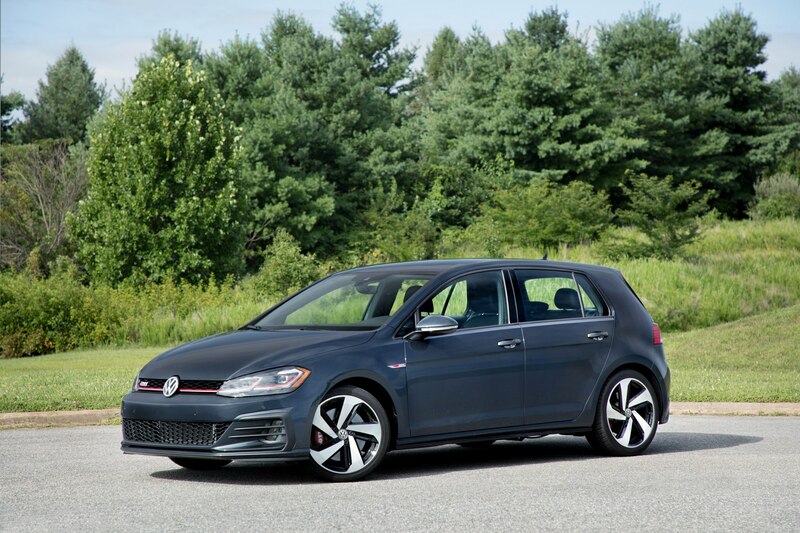 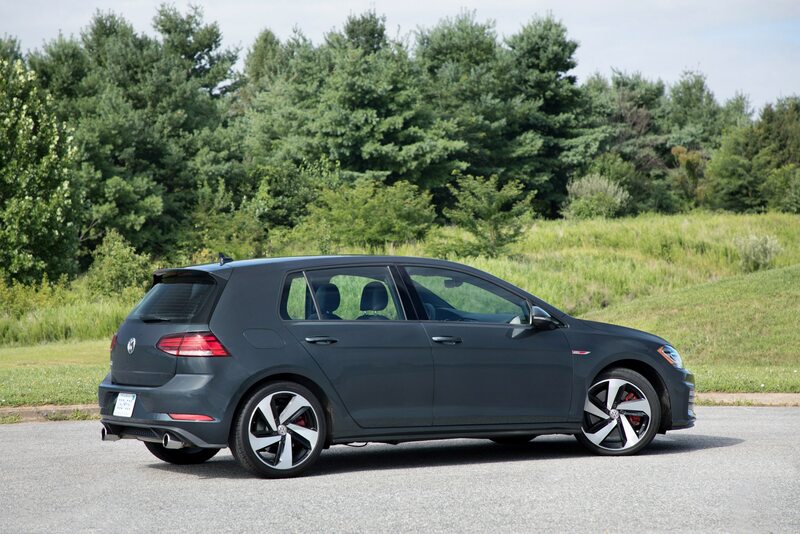 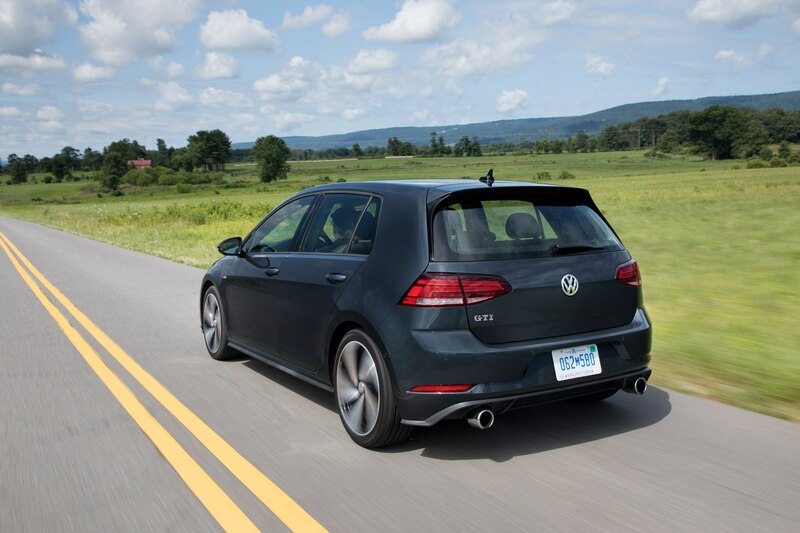 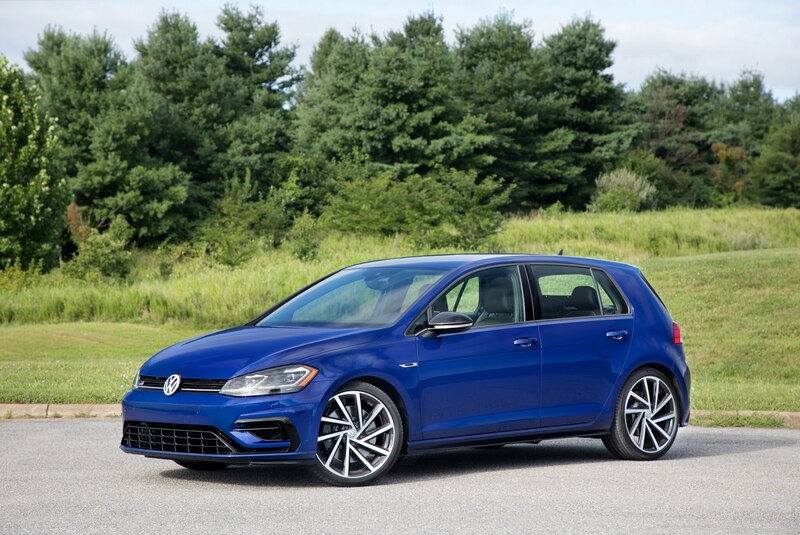 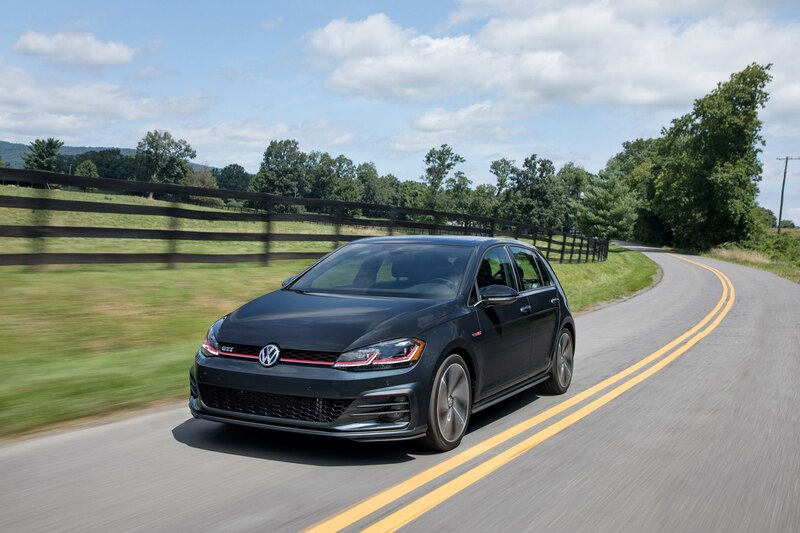 In terms of driving dynamics, the Golf lineup doesn’t drive much different than the previous model year, except for the Golf GTI and Golf R. With the GTI’s slight bump in power and better brakes, there is a difference that can be felt. 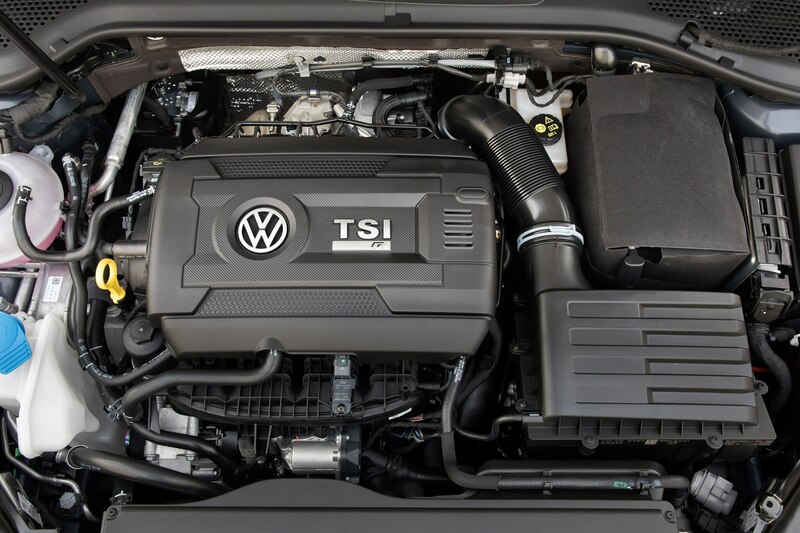 It’s slight, but makes an impression of a more put together machine. 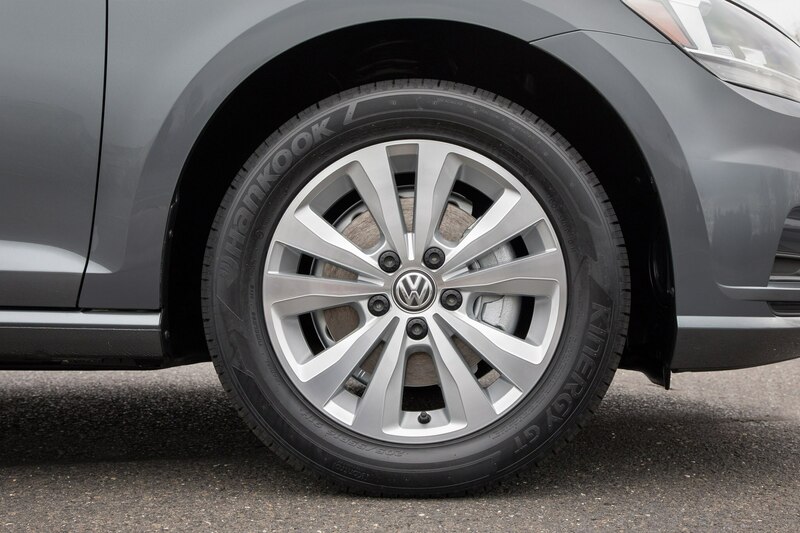 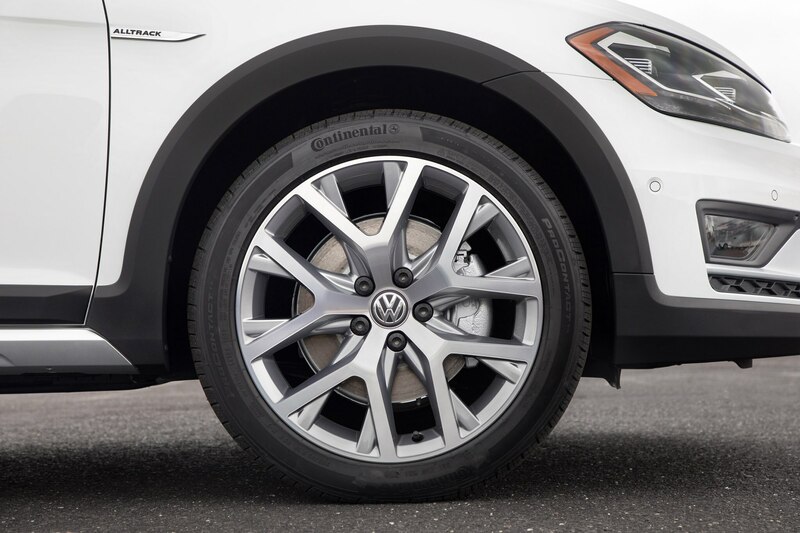 There’s still understeer in the pint-size hatchback, and it definitely doesn’t like trail braking through tighter turns, but I feel both issues could be solved with a better, more performance oriented tire. 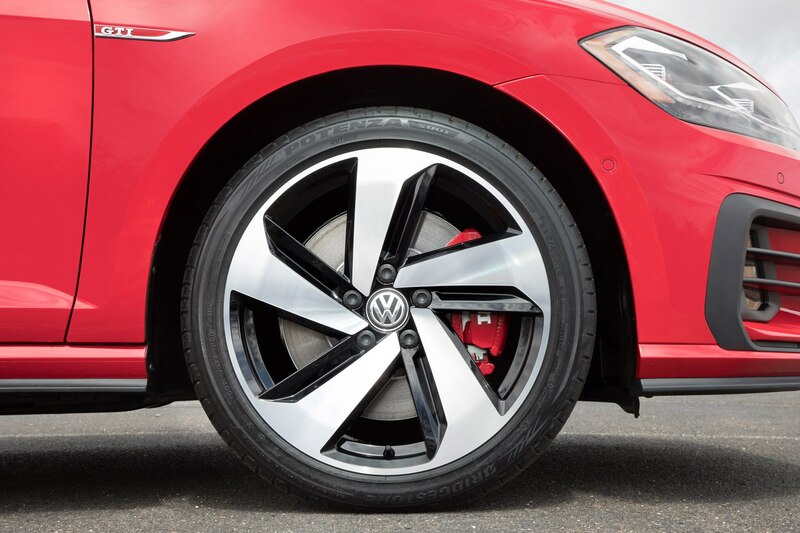 The tire featured on this particular GTI weren’t full performance tires. 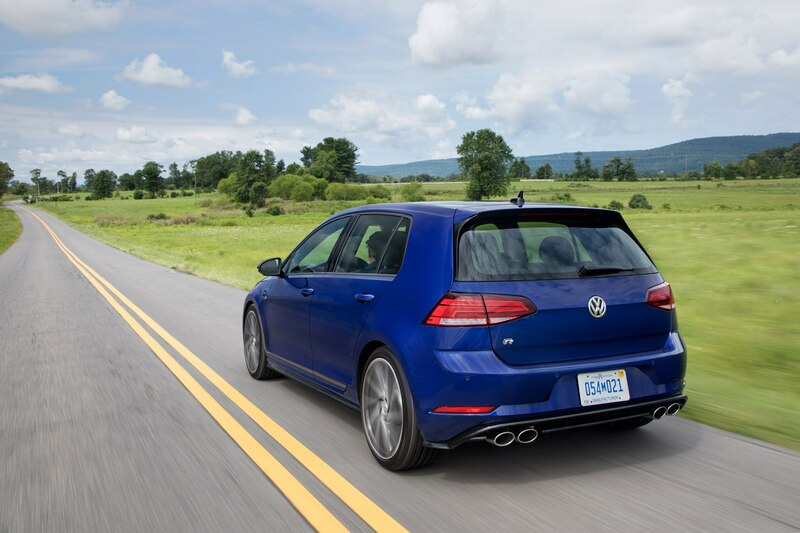 Moving up to the Golf R, the addition of the seventh gear finally makes the Golf R great for cruising the highway, humming along at 70 mph. 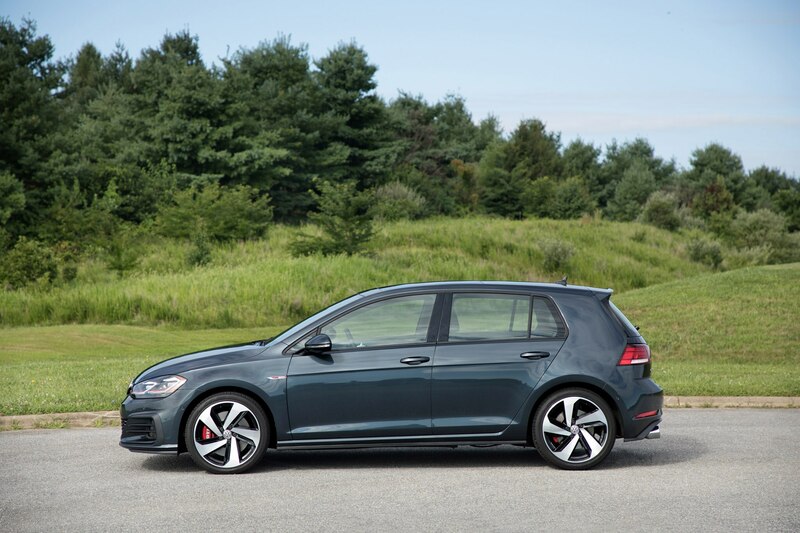 There’s less drone than the last Golf R, and I should know, I own one. 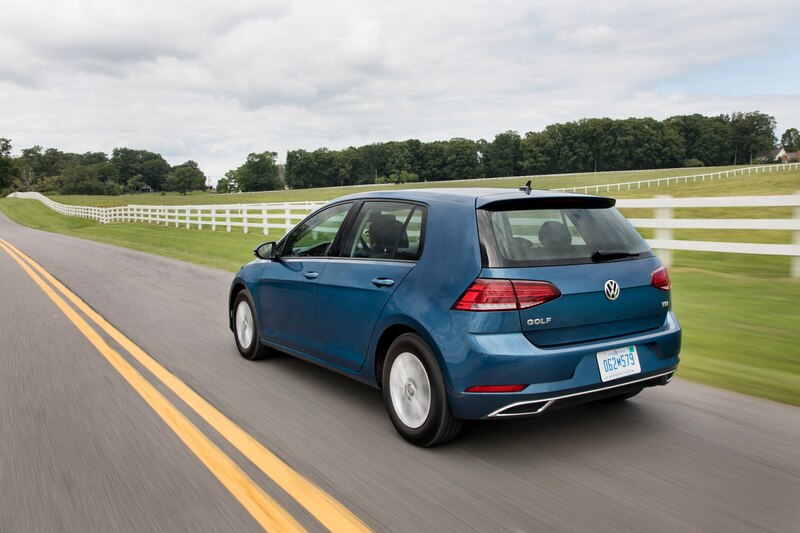 It’s a much more pleasant place to be, and returns better gas mileage as it’s not sitting at 70 mph at 3,500 rpm. 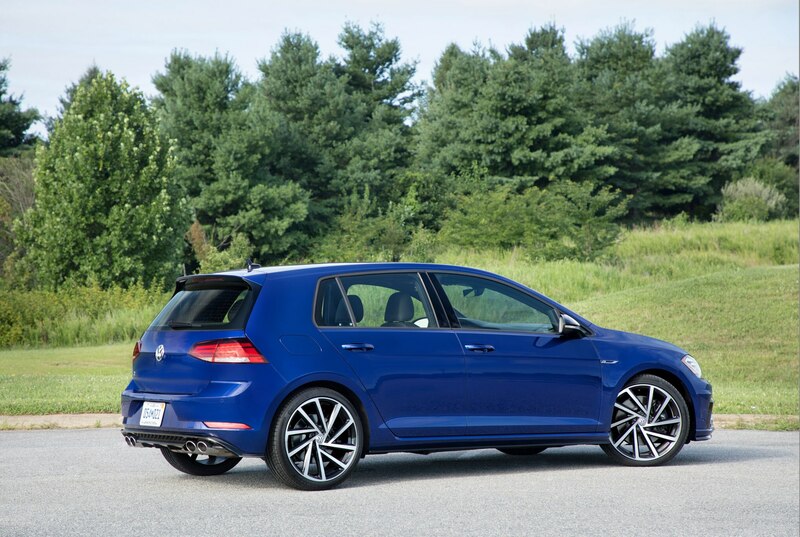 In tighter, less speedy situations, the Golf R’s new gear doesn’t really matter. 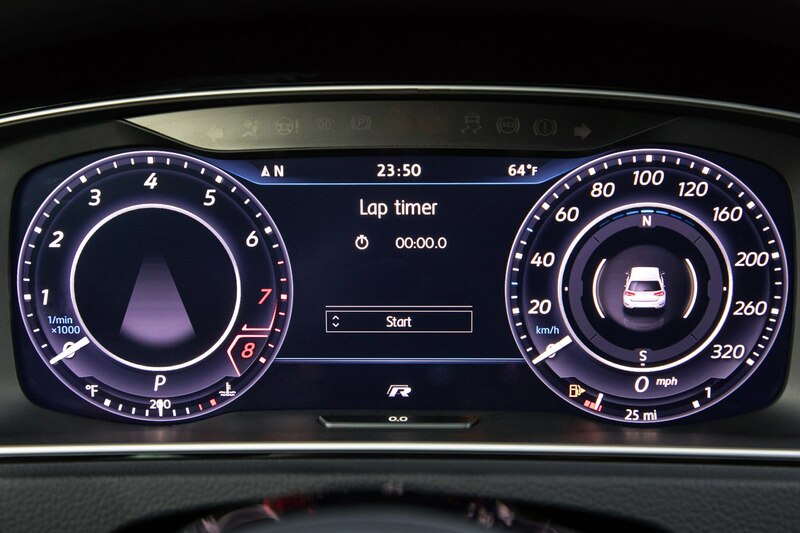 Gear ratios on the bottom gears remain the same. 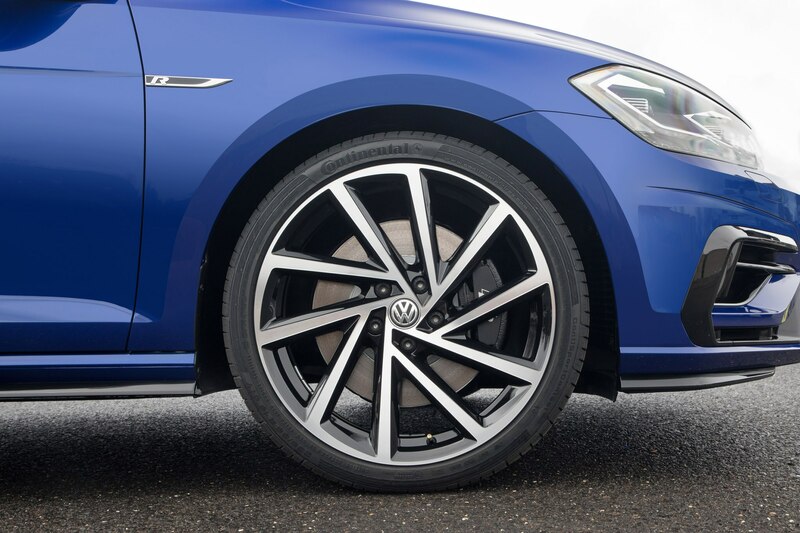 What is better is that DCC is now standard and lets you rail any Golf R as hard as you want, pounding lap after lap, curb after curb, without upsetting the car’s balance. 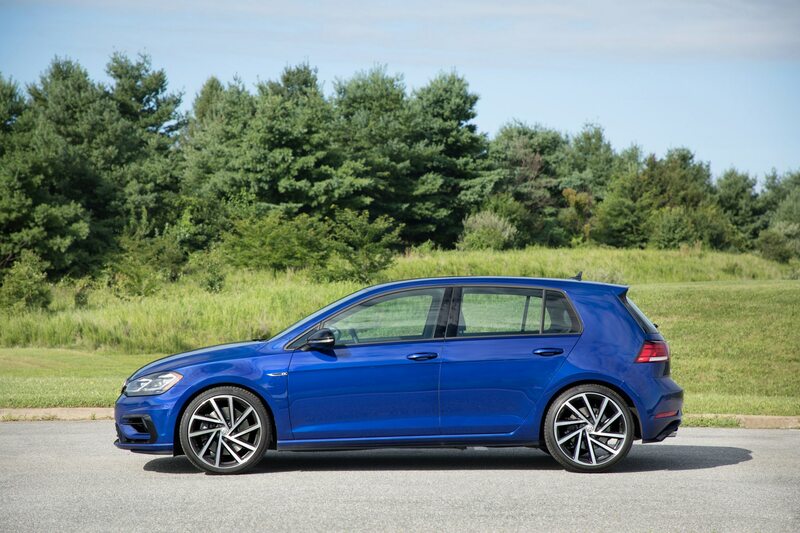 What’s interesting is that Volkswagen changed the Golf R’s optional summer performance tires to tires similar to the compound of the new Civic Type R. They used to be Bridgestone Potenza’s, but now run Continental’s ContiSportContacts, which are just a tier lower than the Civic Type R’s Continental SportContact 6. 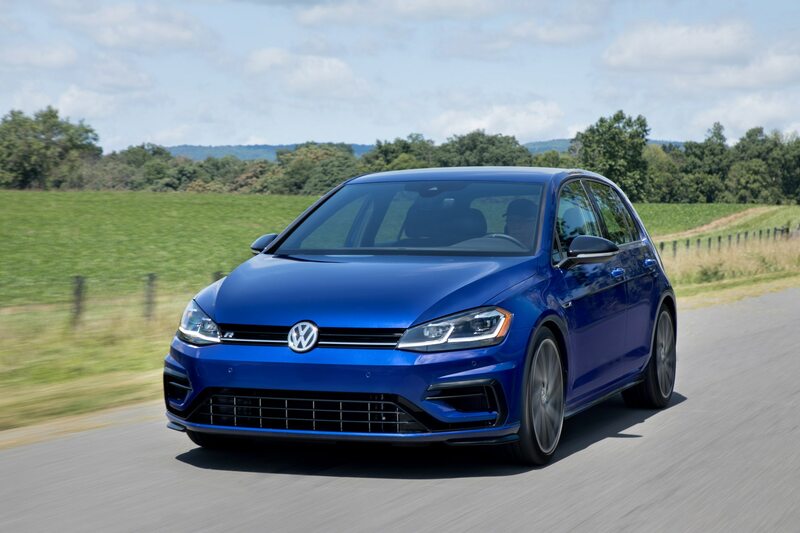 Volkswagen seems to see the new performance Civic as its true competitor and as the two dominant hatchbacks in the industry, Volkswagen can’t afford to take it for granted. 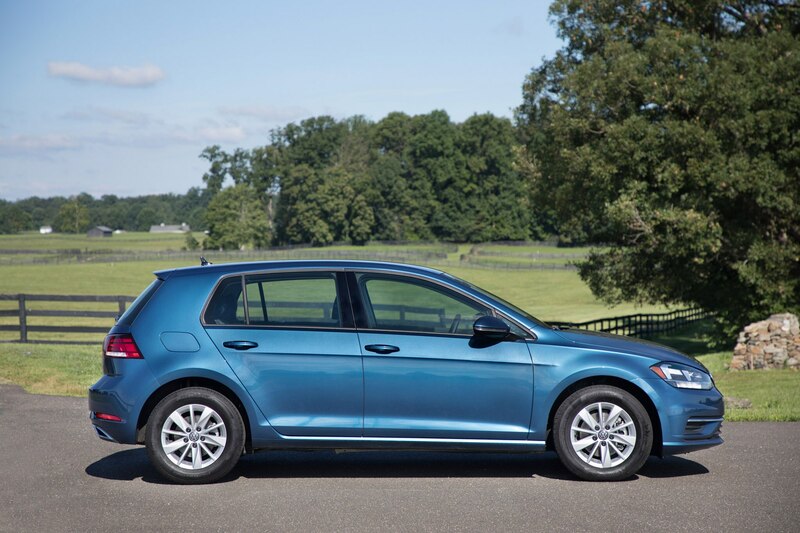 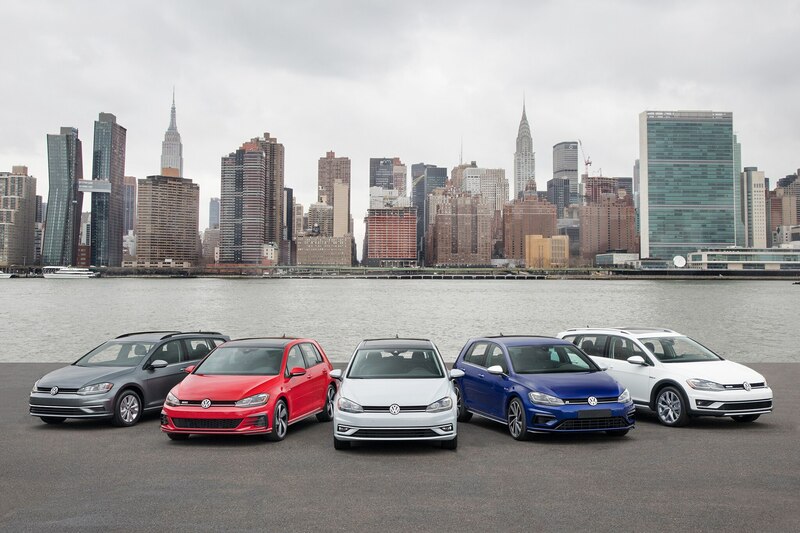 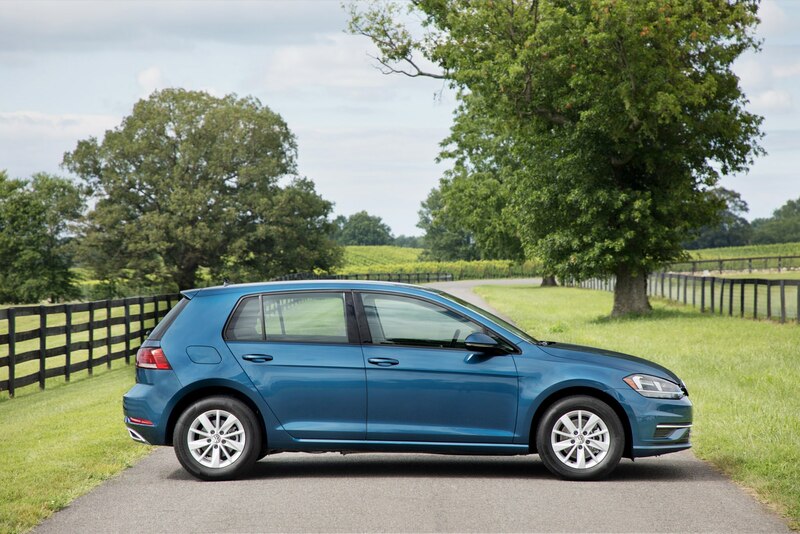 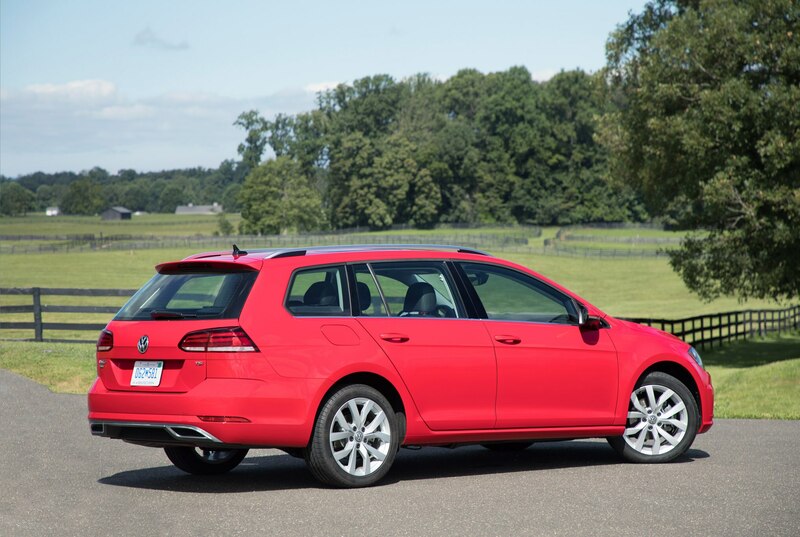 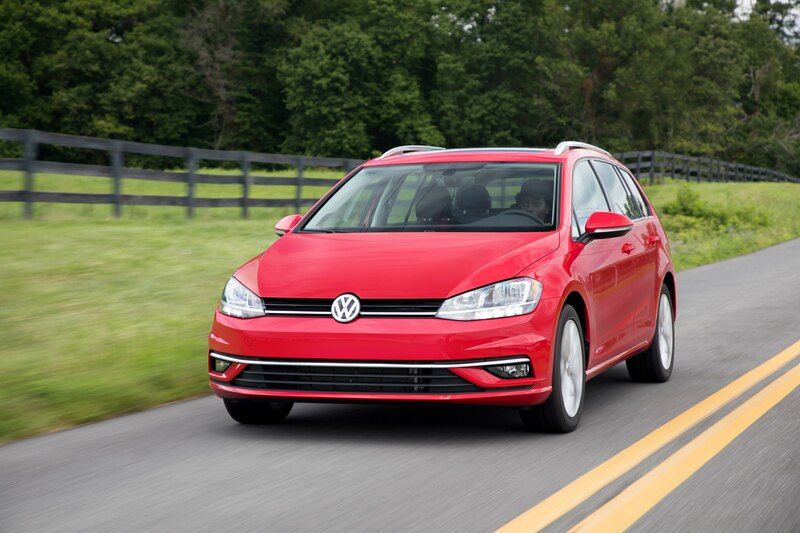 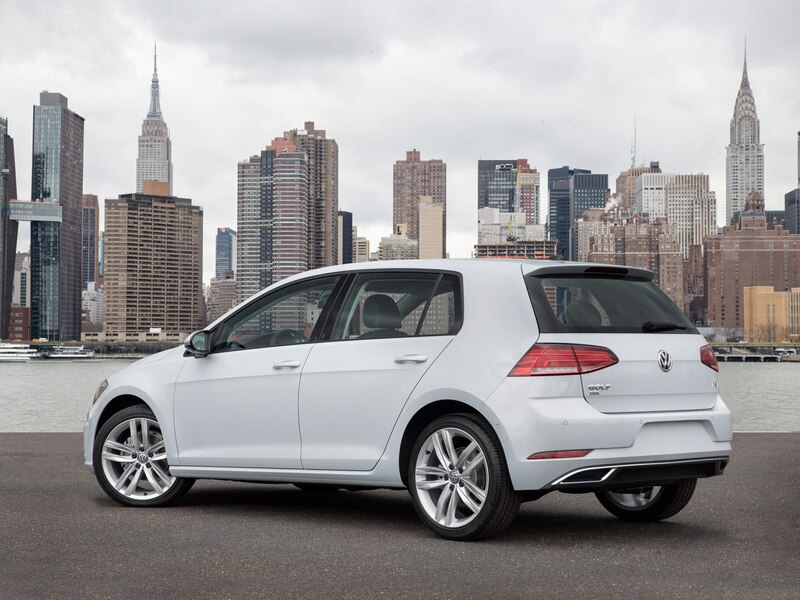 The refreshed Volkswagen Golf family lineup is still made up of great little cars. 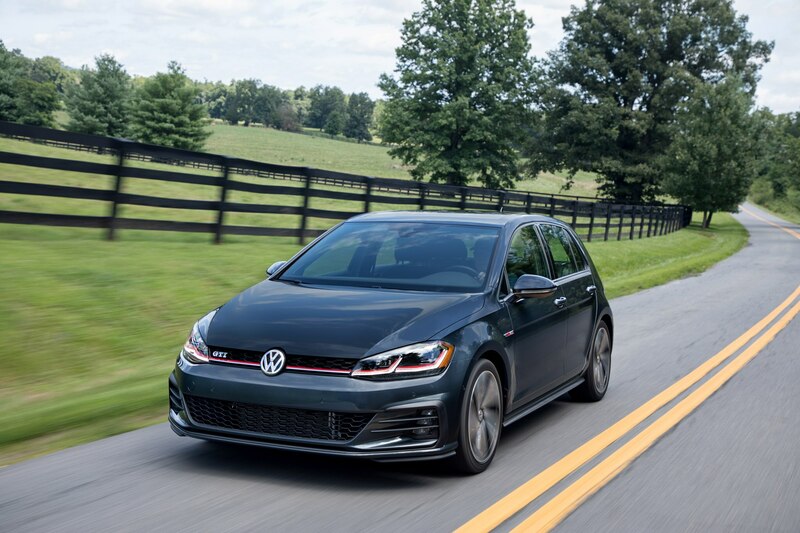 They’re still fun, fast, reliable cars, and with a new six-year, 72,000-mile bumper-to-bumper limited warranty, they’ll be cheaper to maintain making them a hell of a bargain for the average consumer. 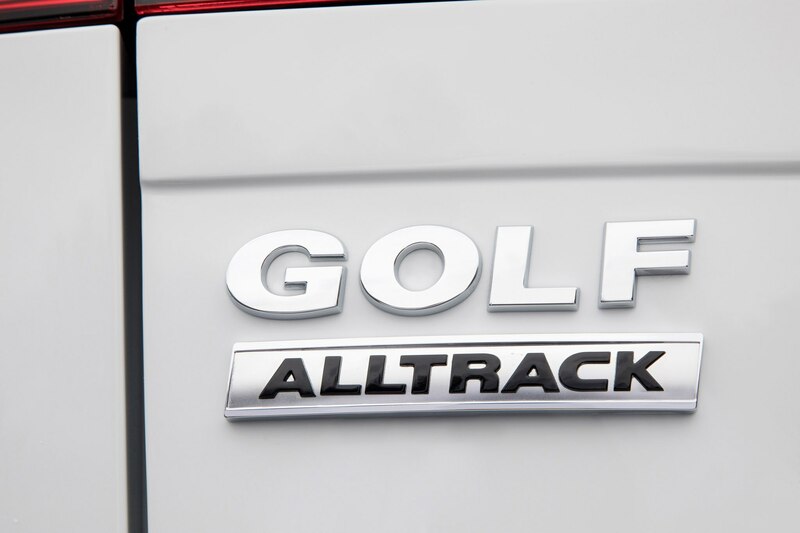 And just like Cooke’s song ends, “There have been times that I thought I couldn’t last for long, but now I think I’m able to carry on,” these changes bridge the gap between the current Golf and the upcoming 8th generation.